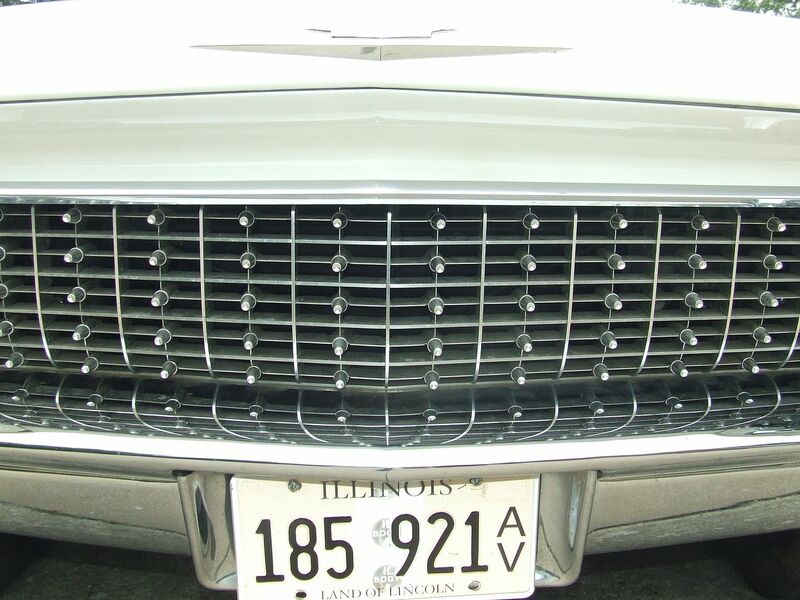 For sale by owner, this Deville was purchased by him in the late 90s’ and is being sold only because of failing health. 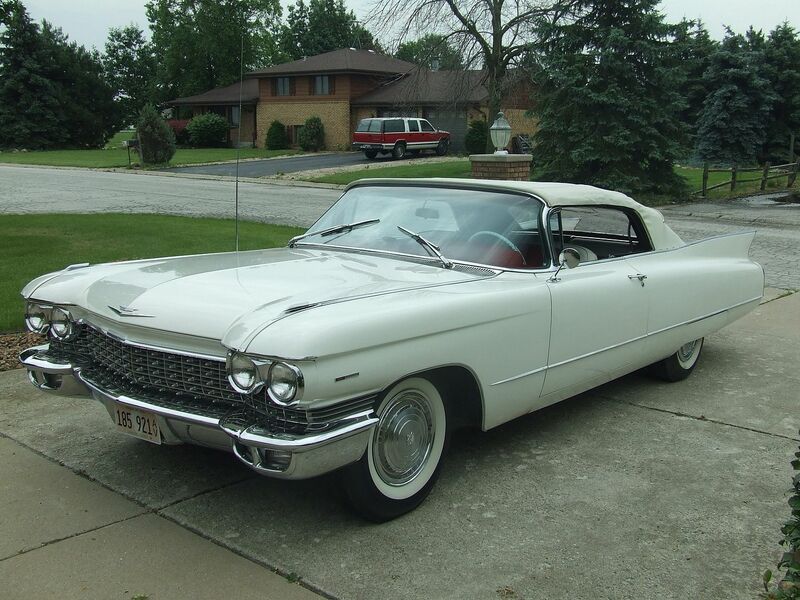 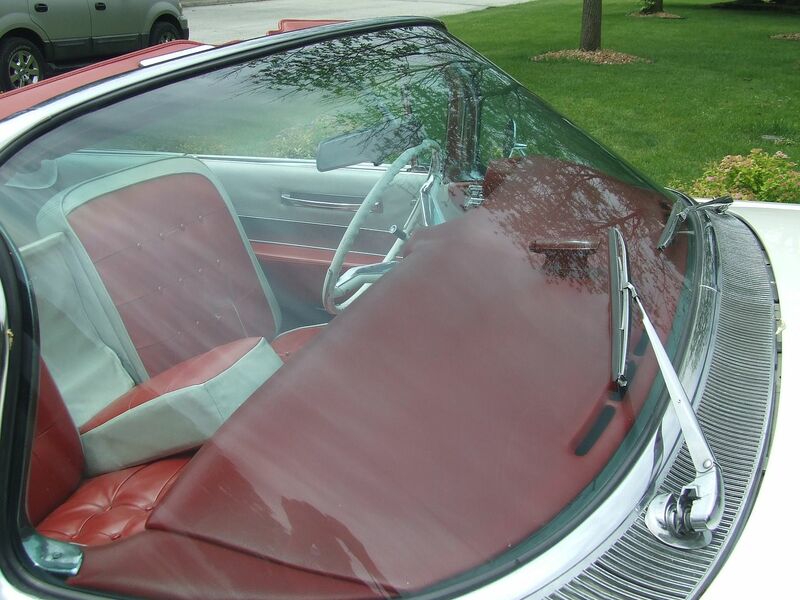 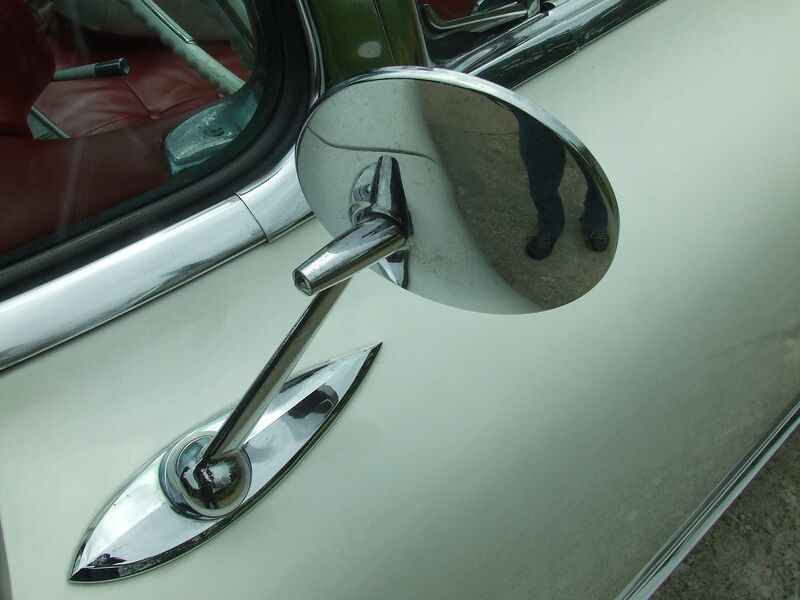 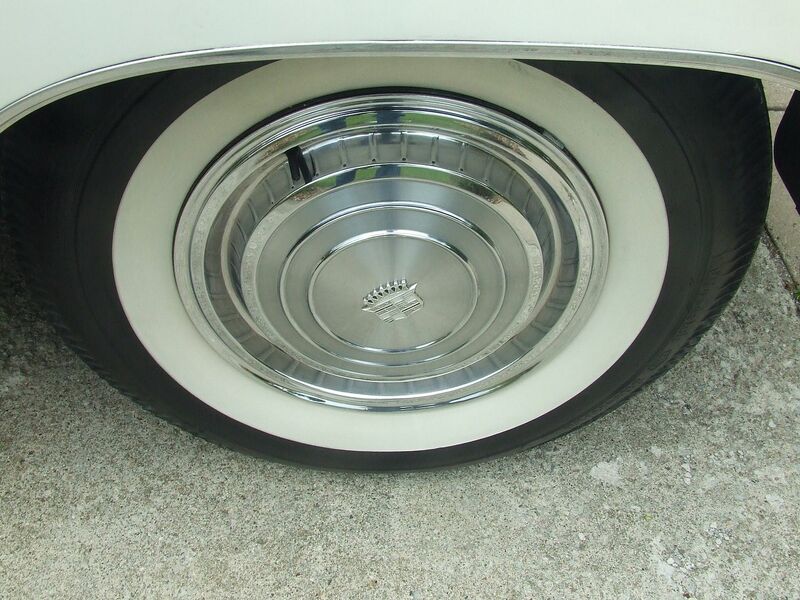 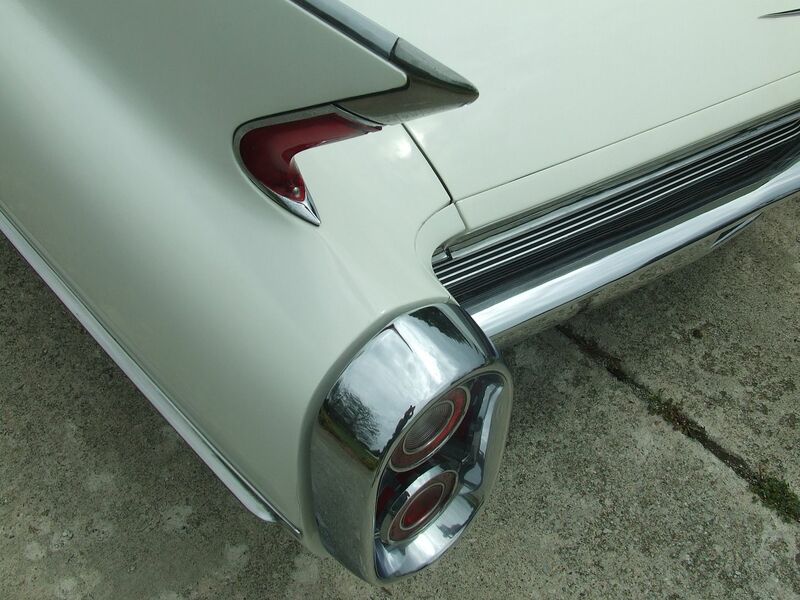 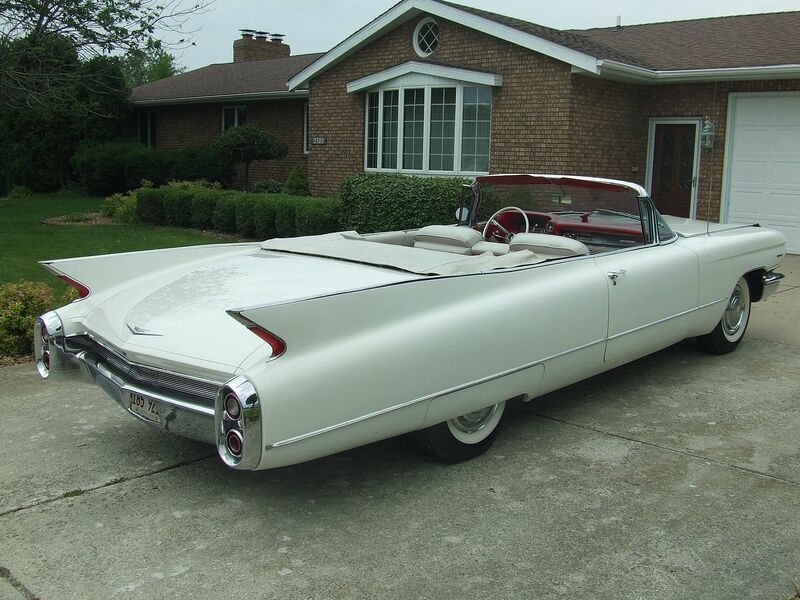 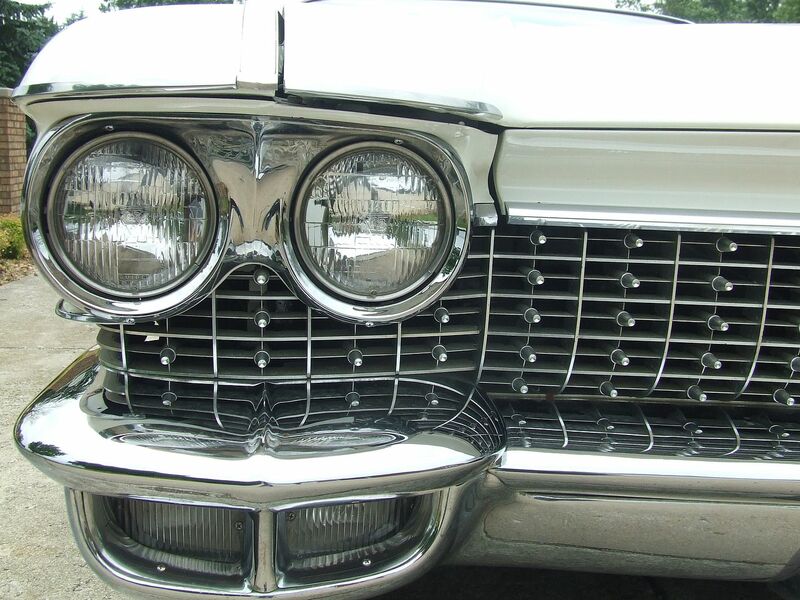 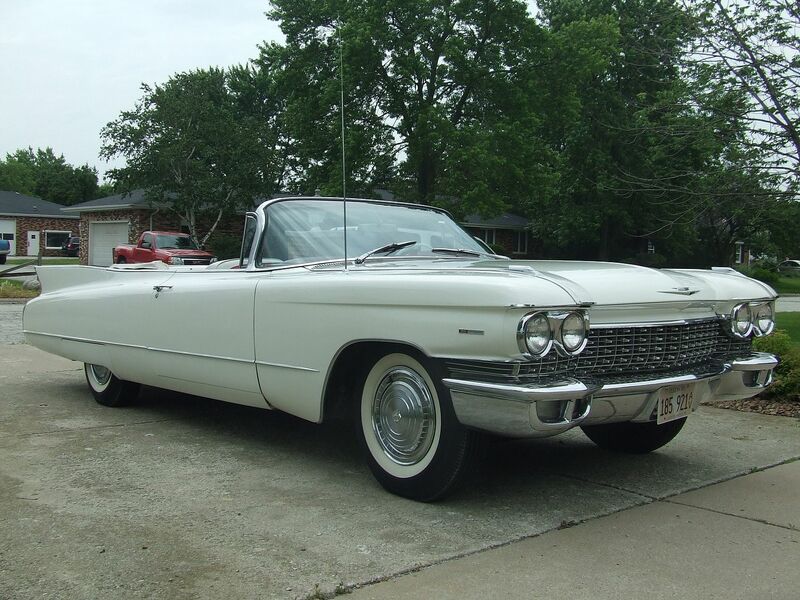 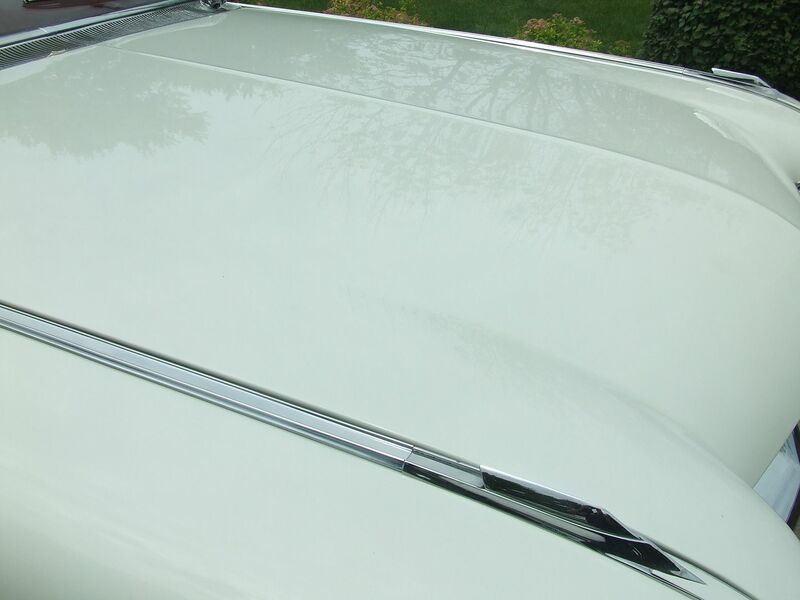 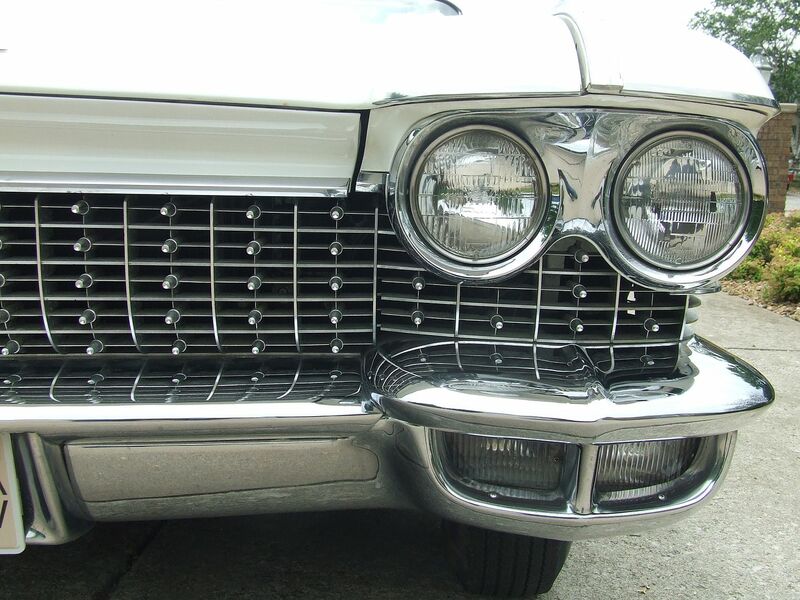 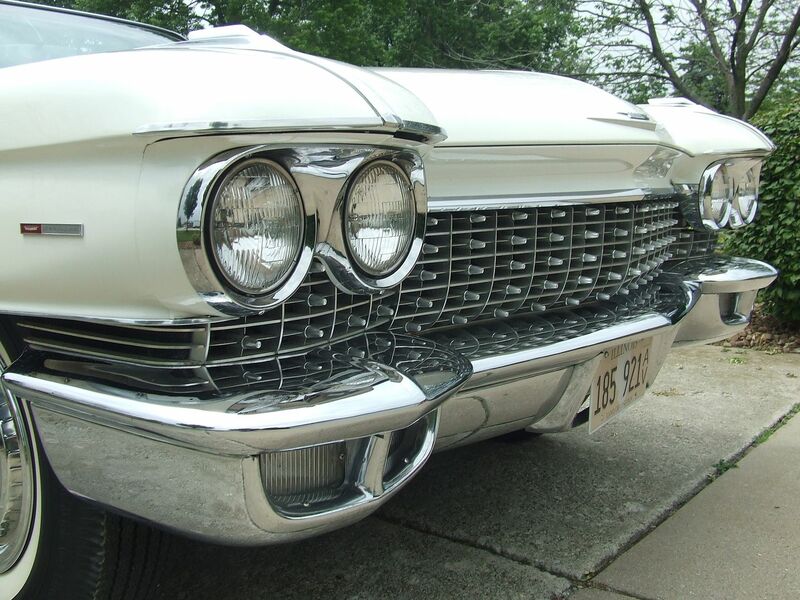 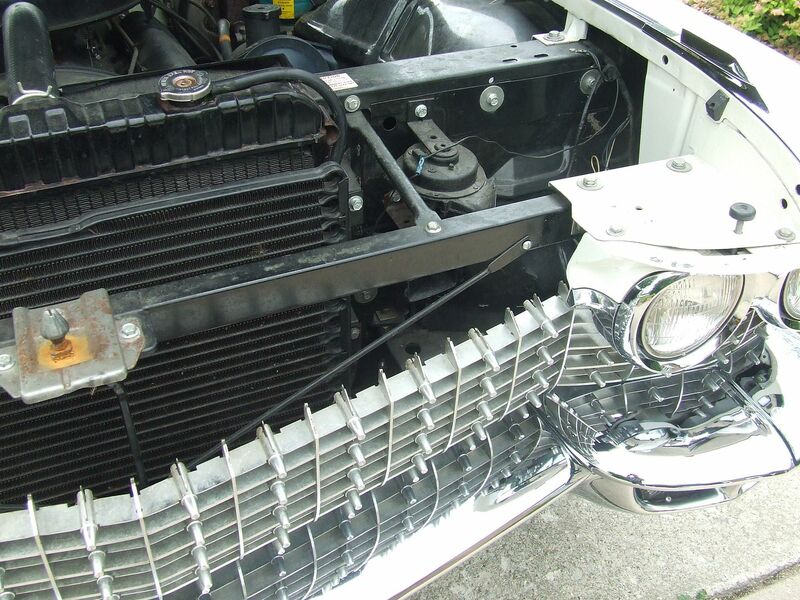 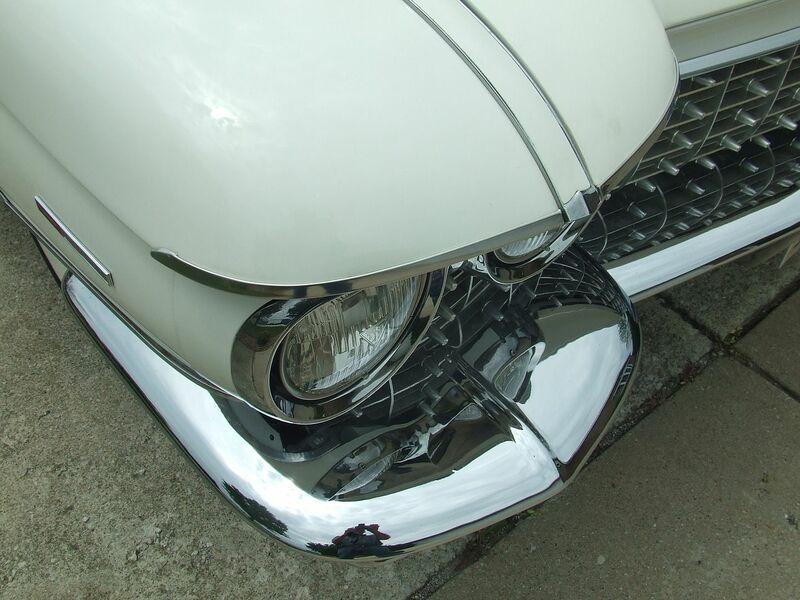 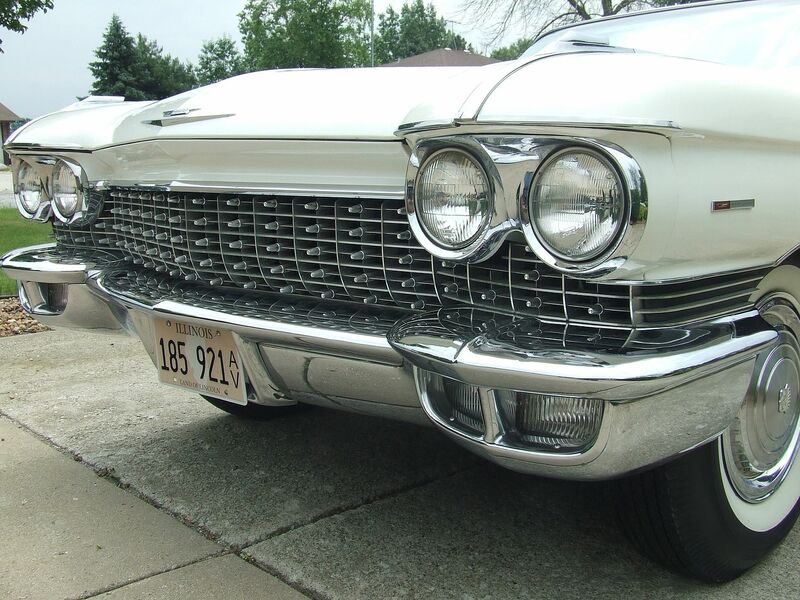 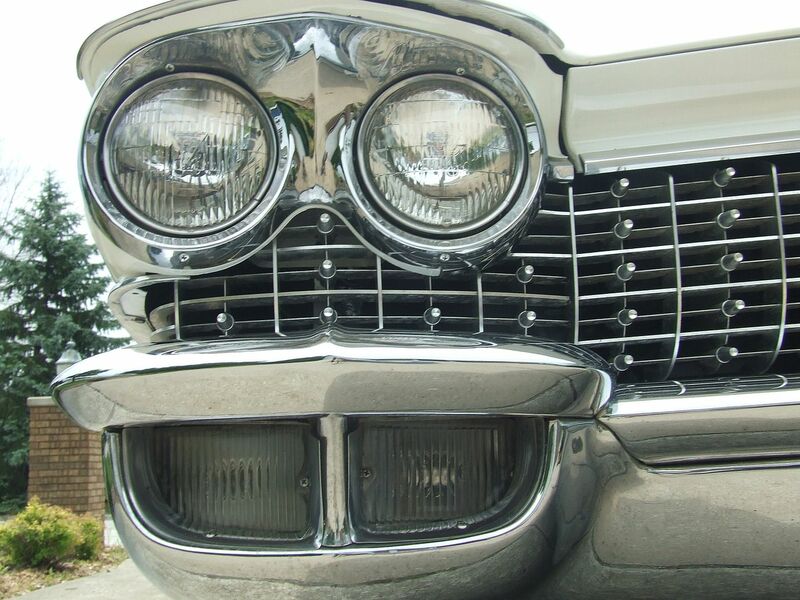 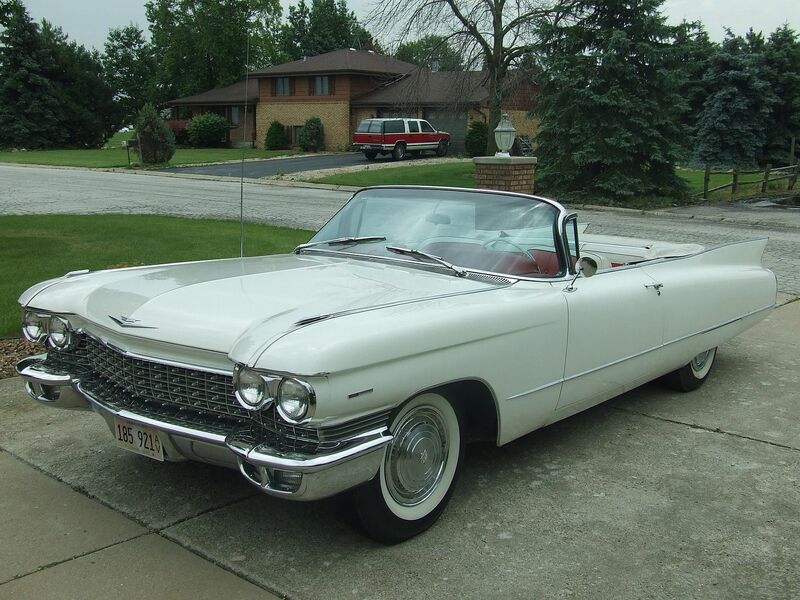 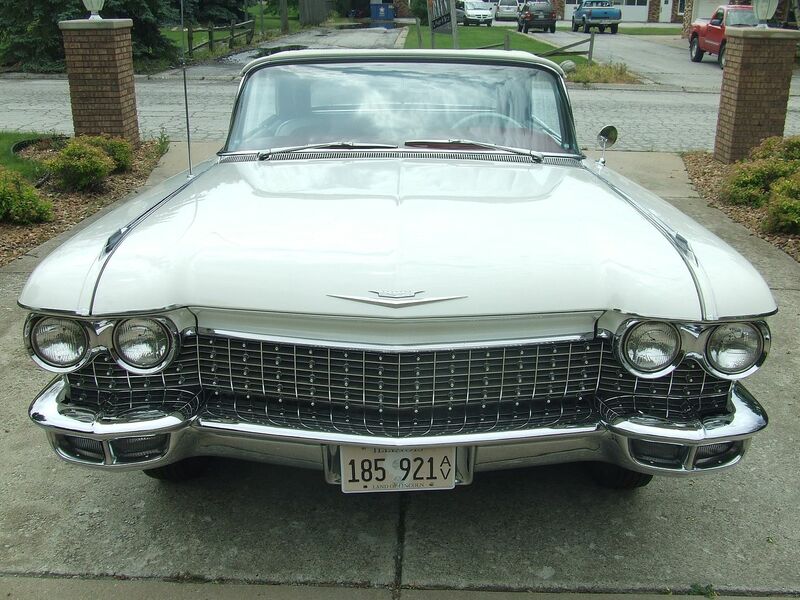 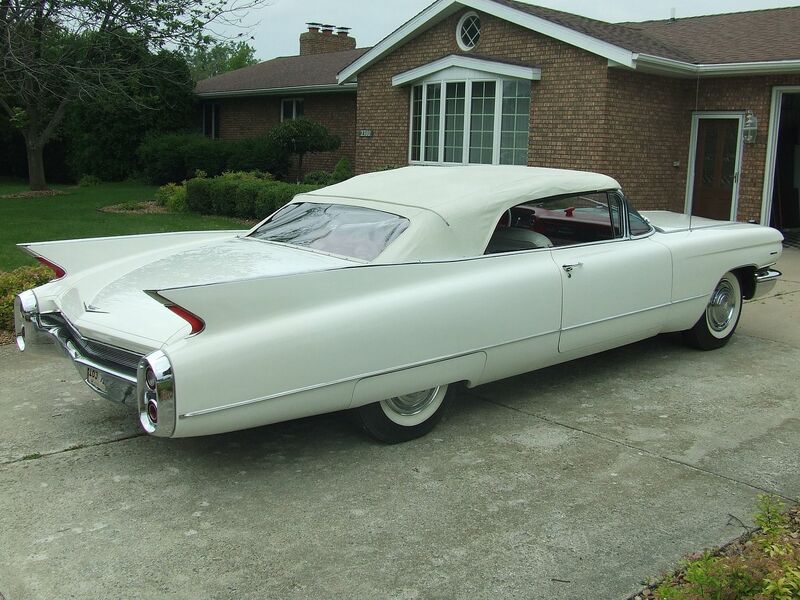 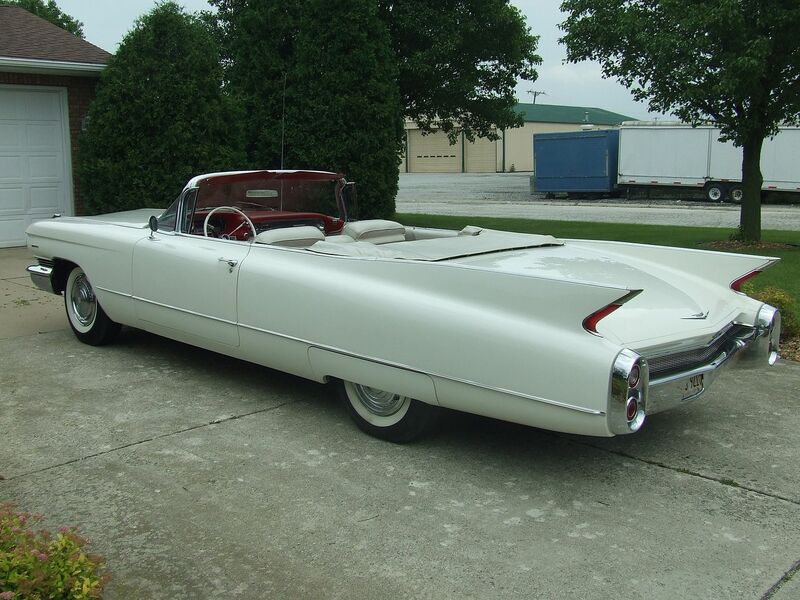 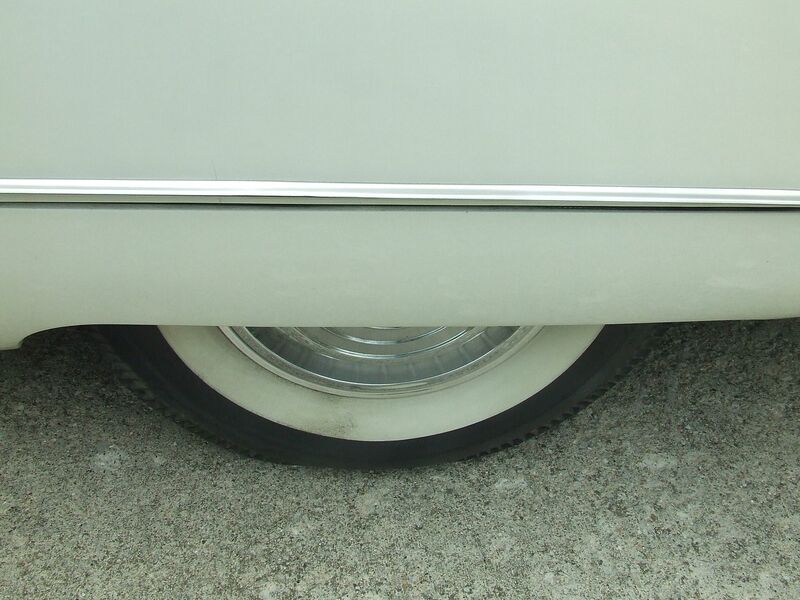 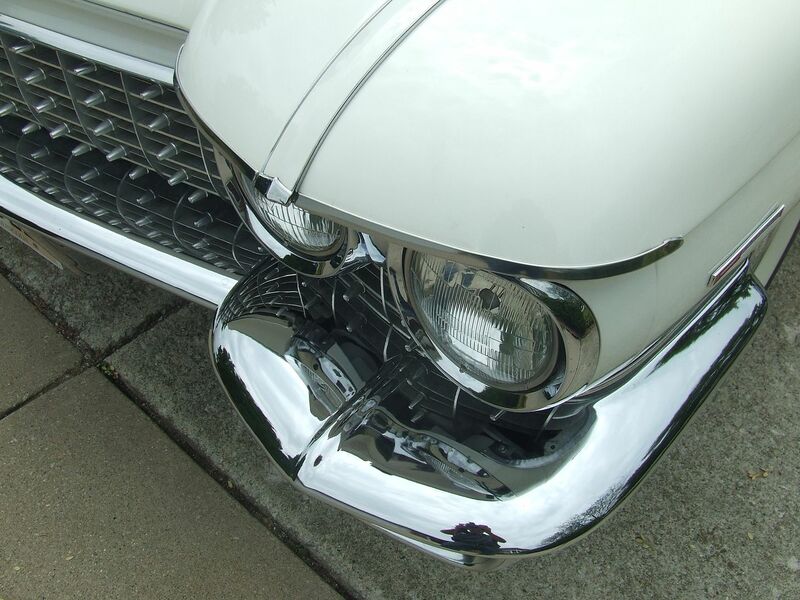 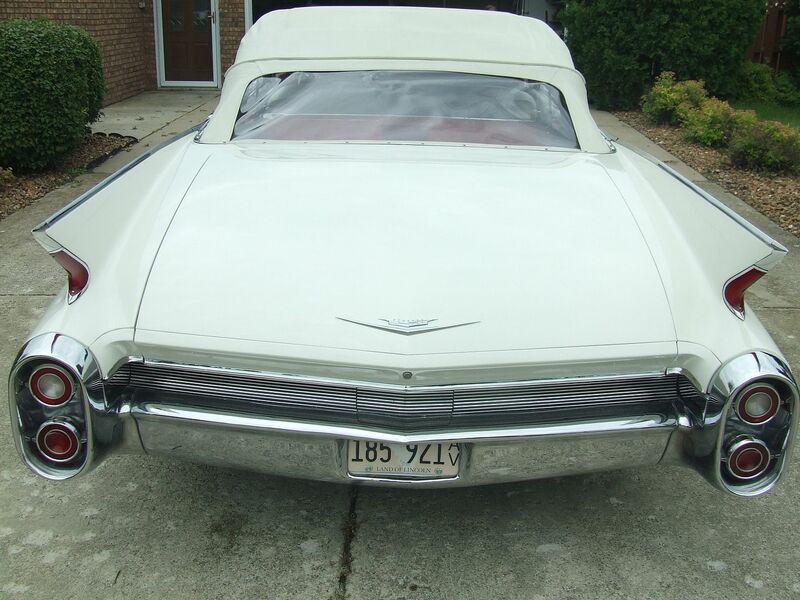 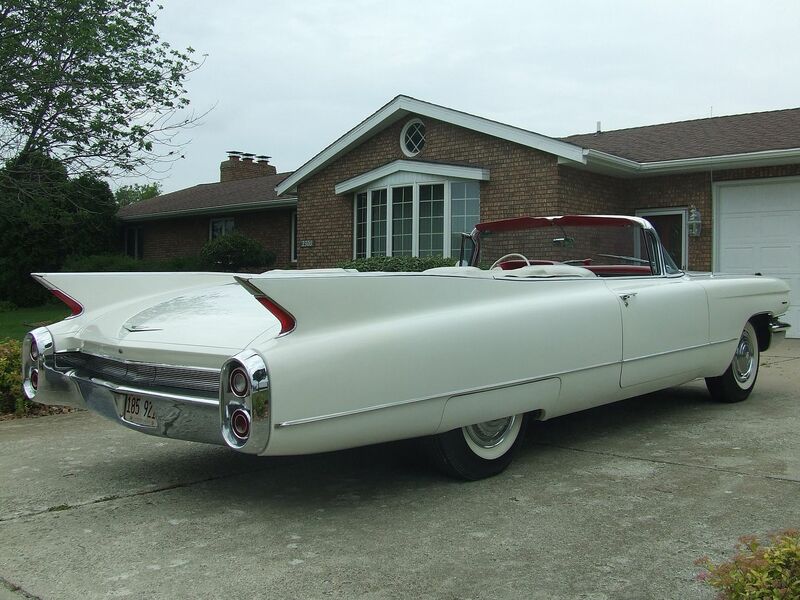 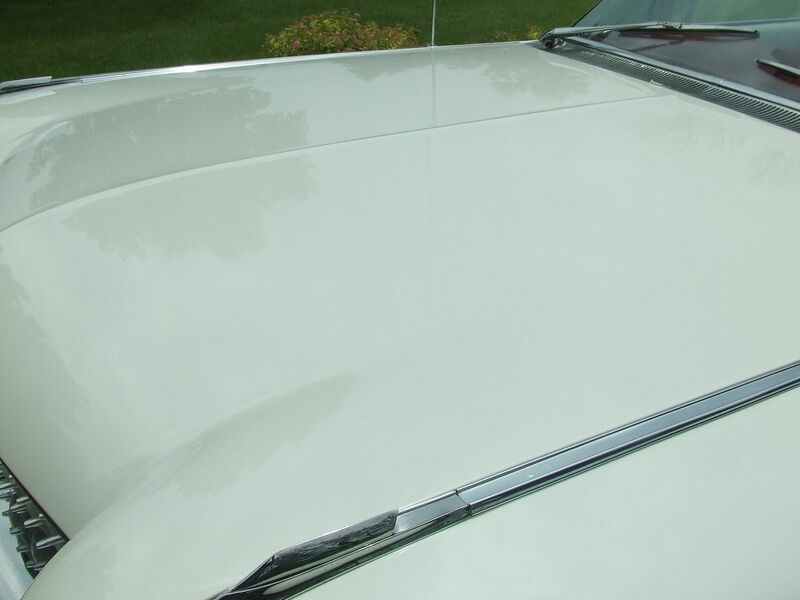 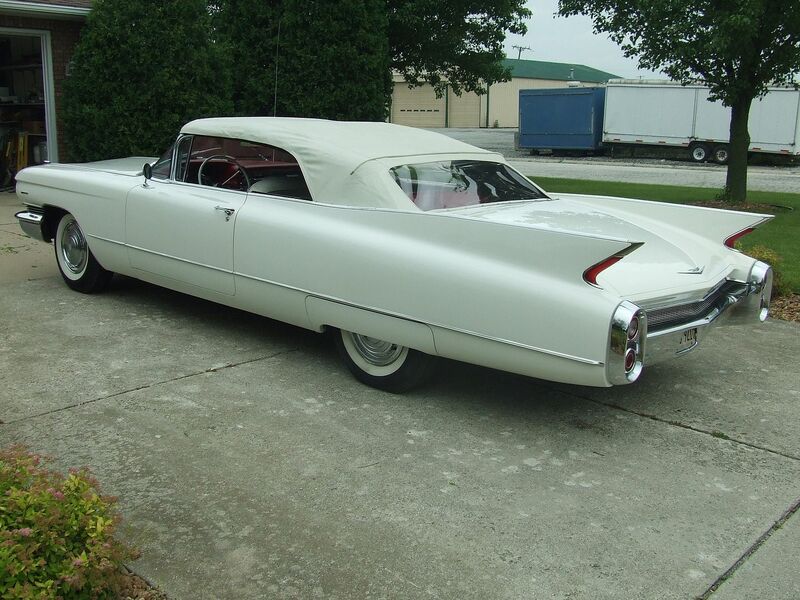 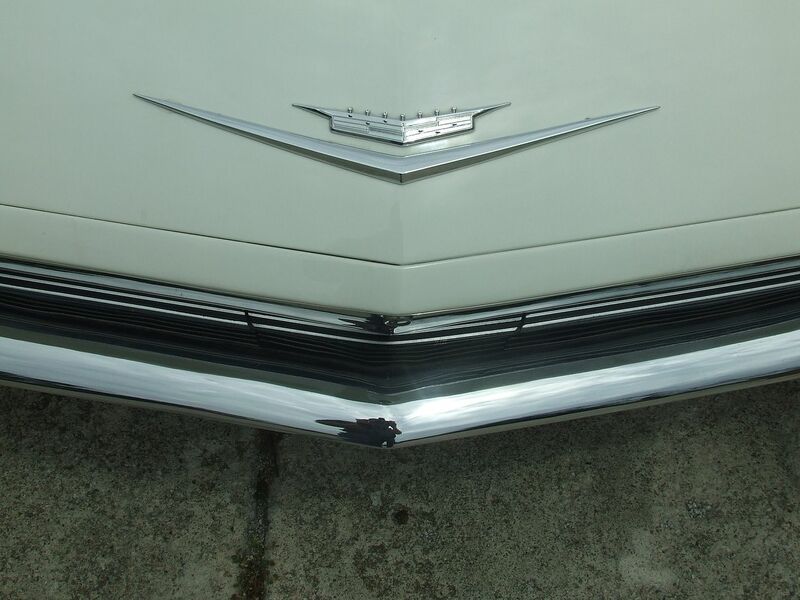 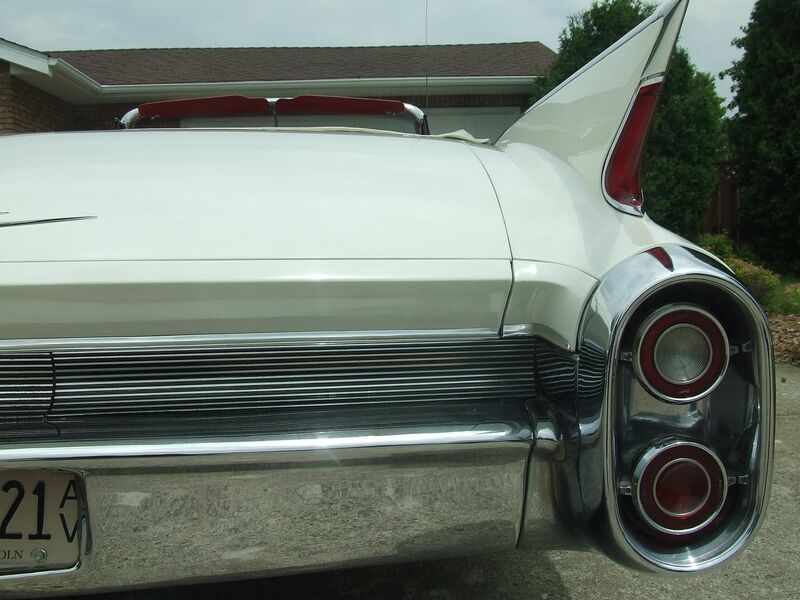 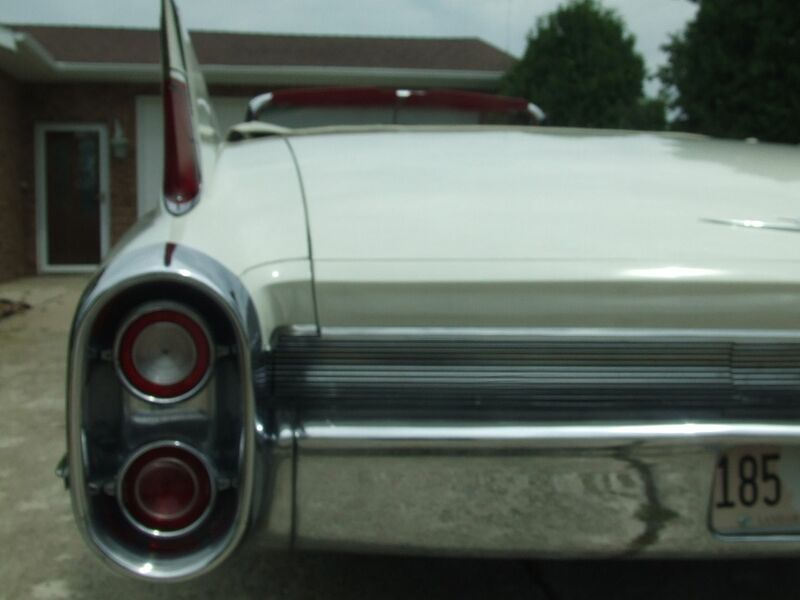 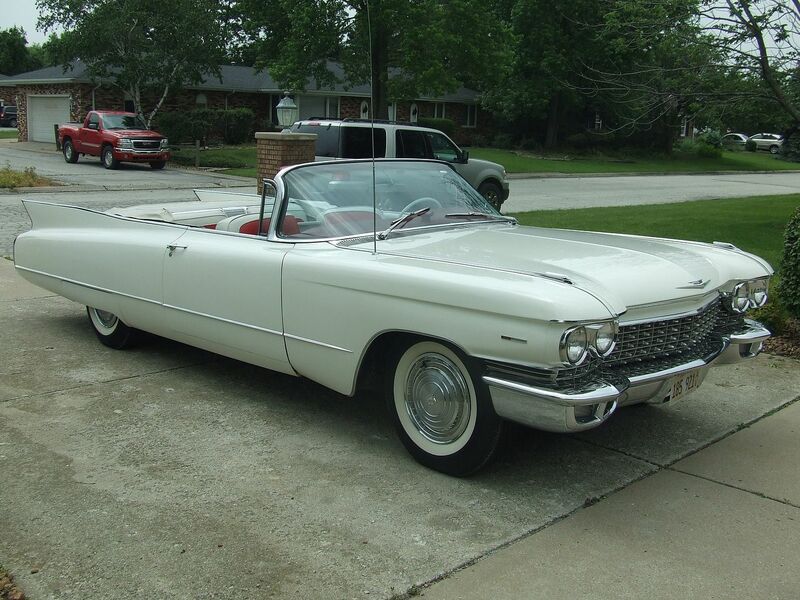 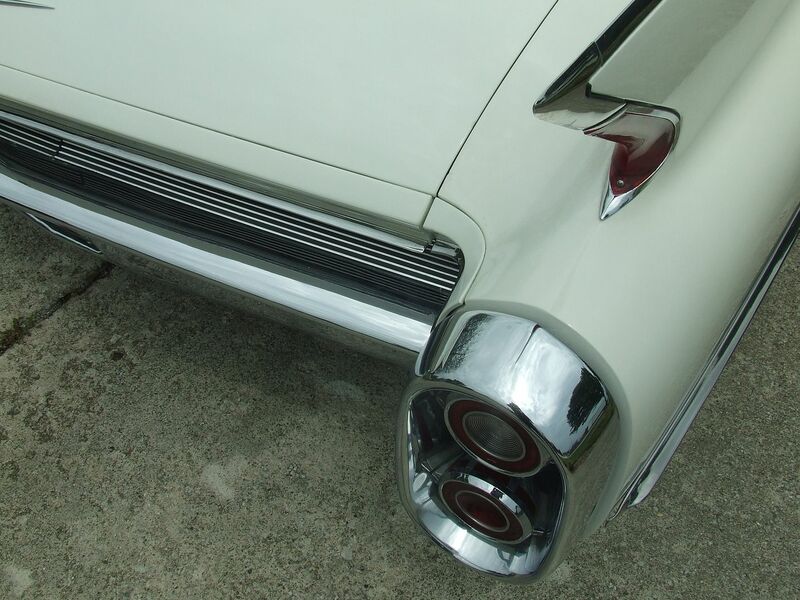 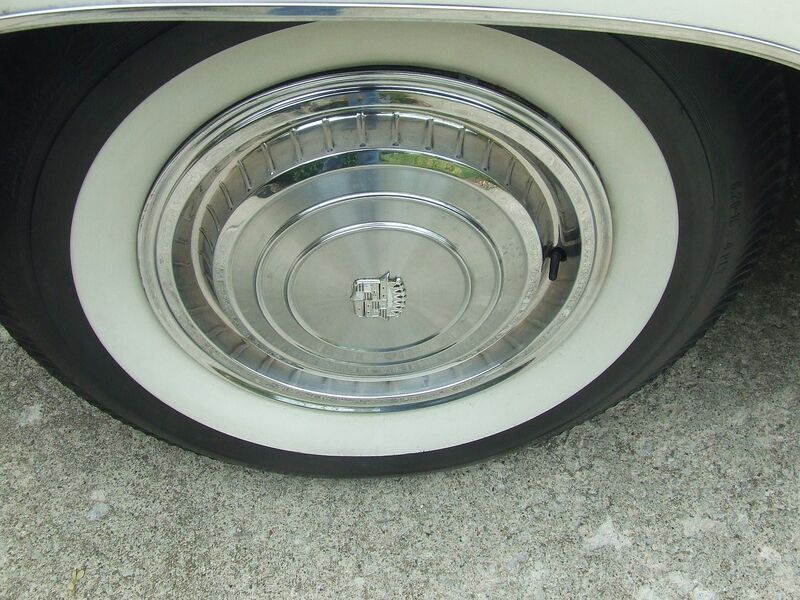 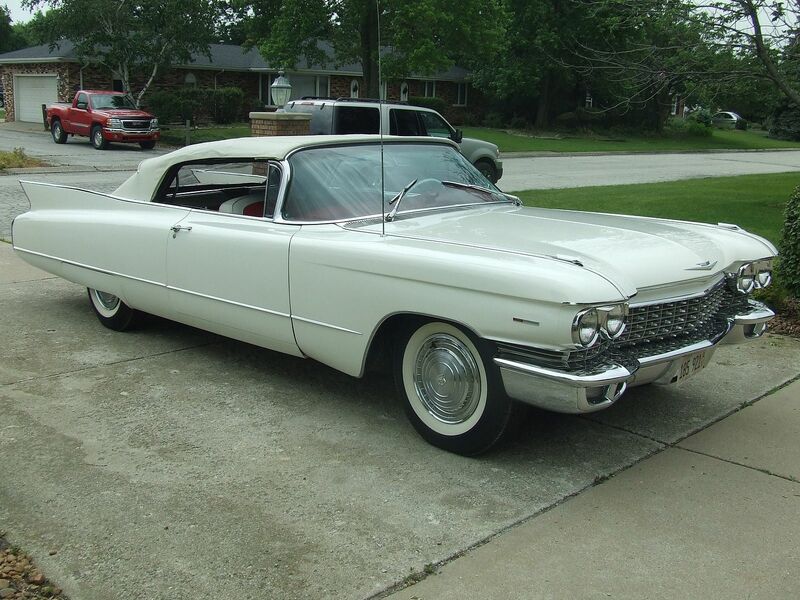 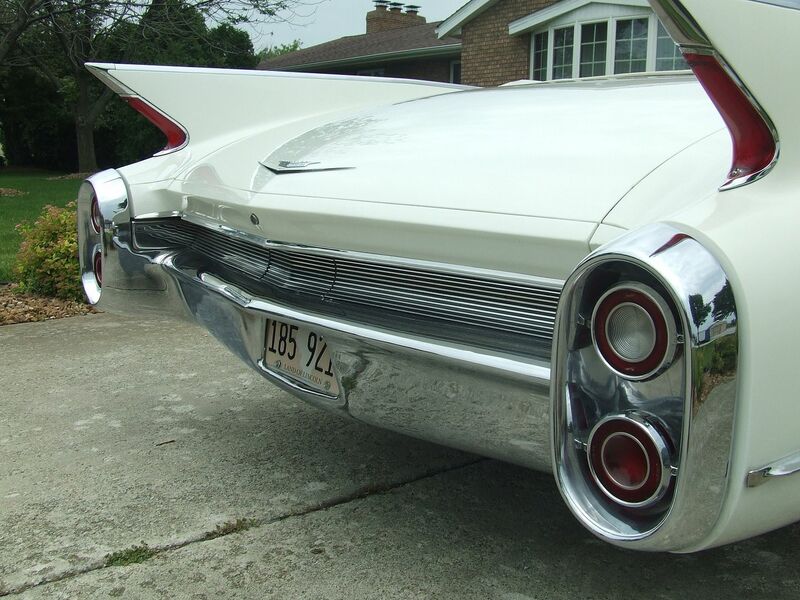 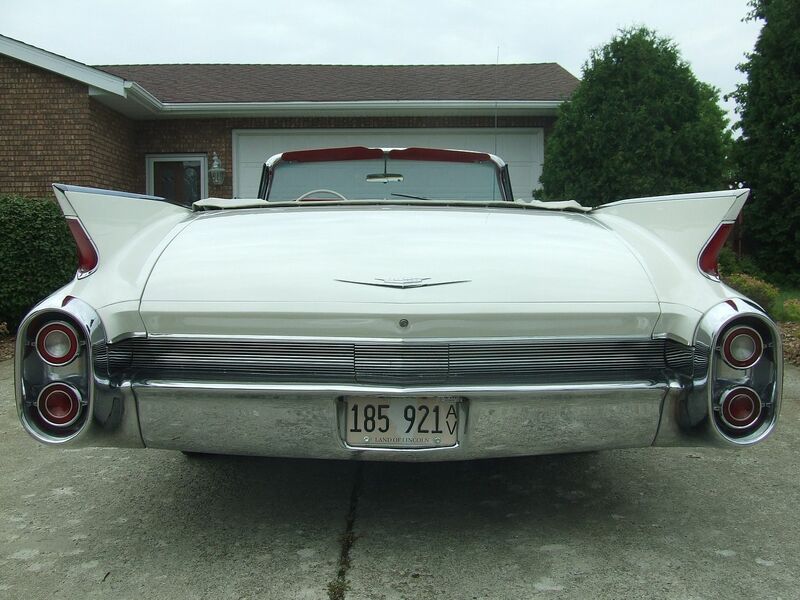 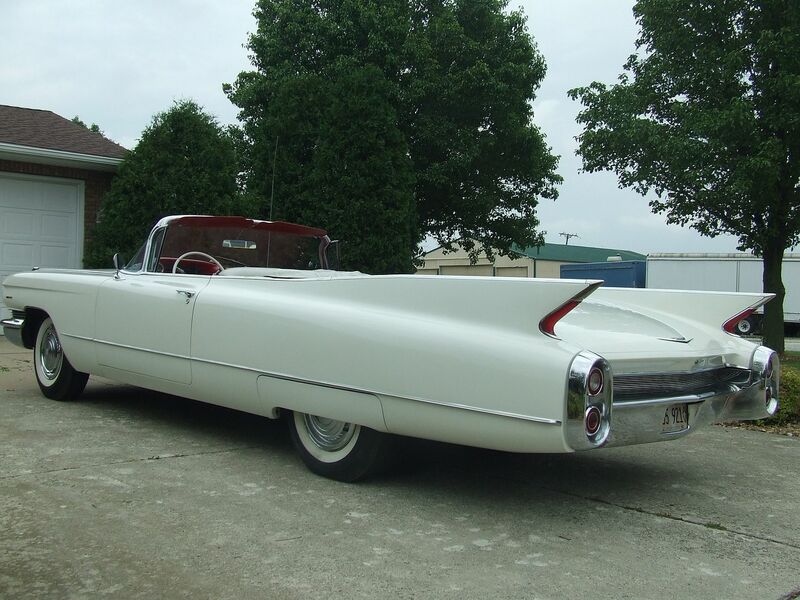 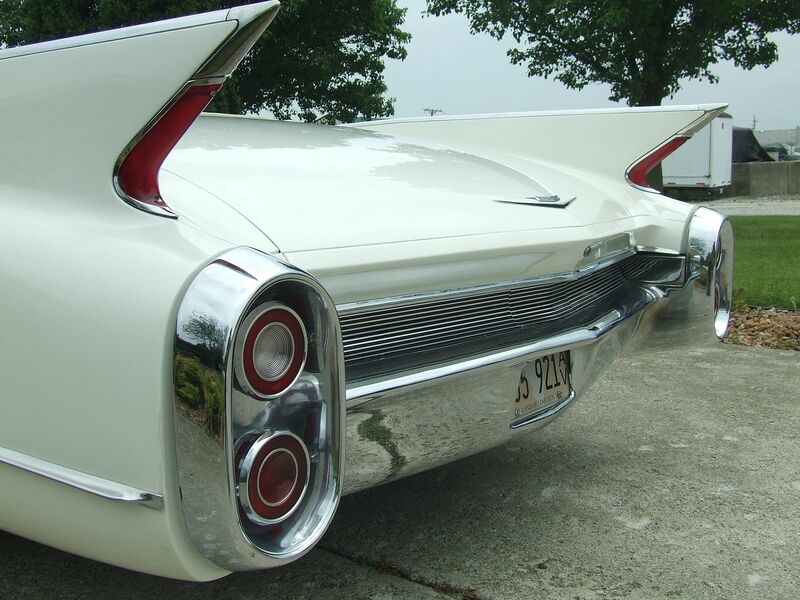 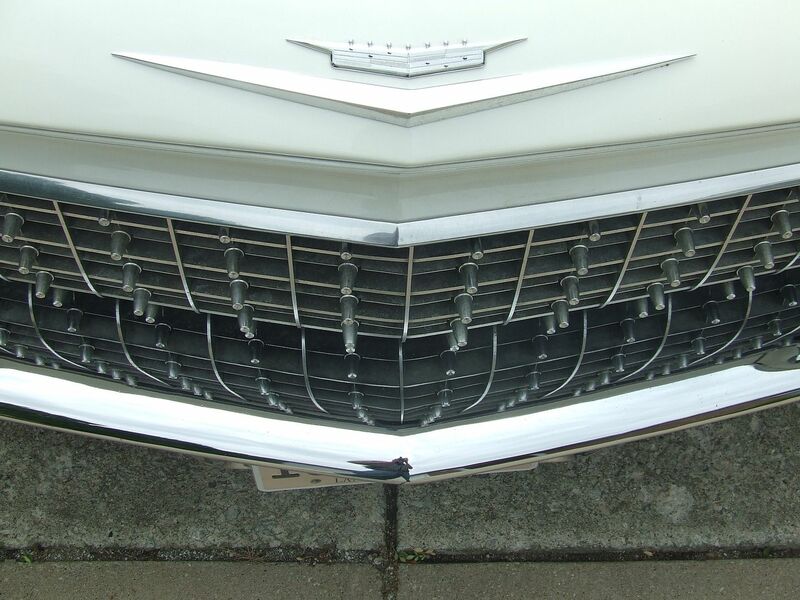 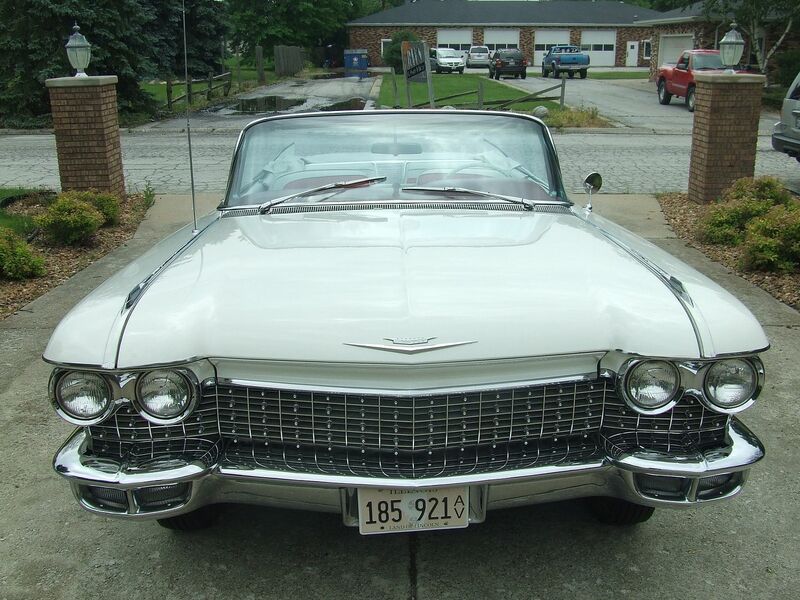 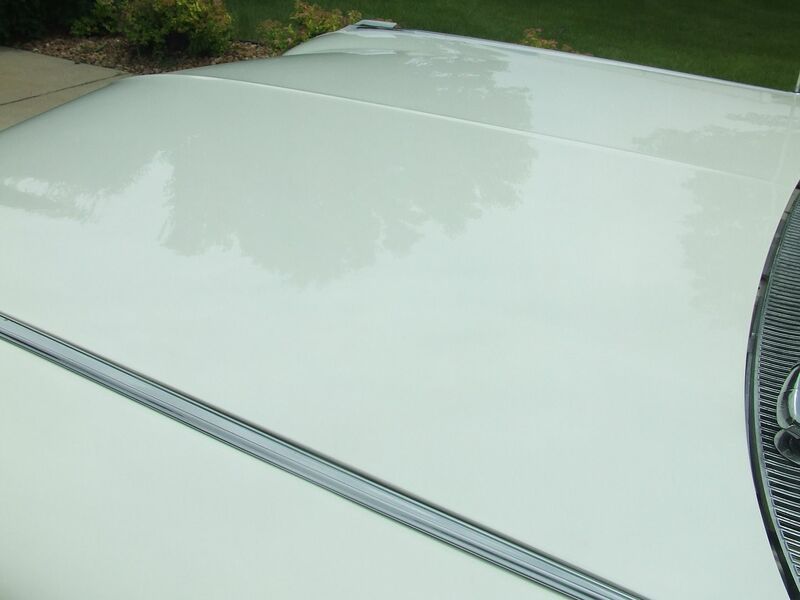 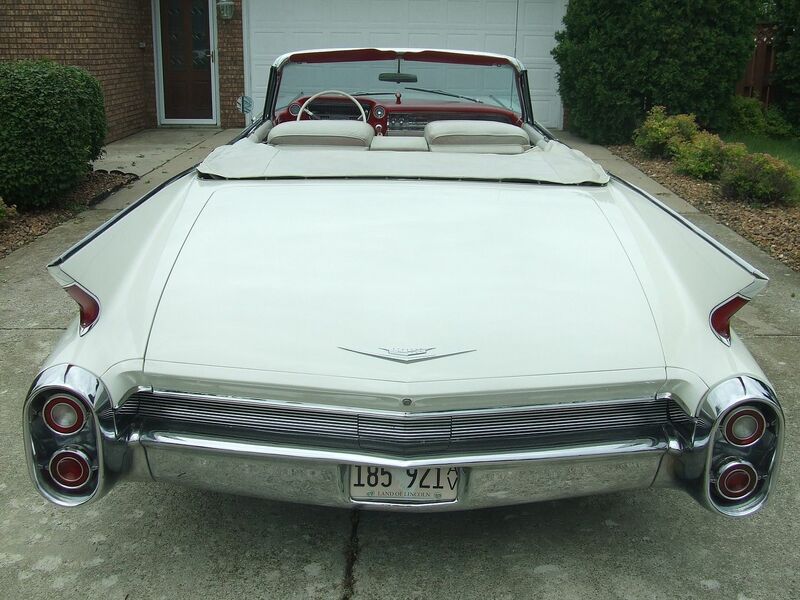 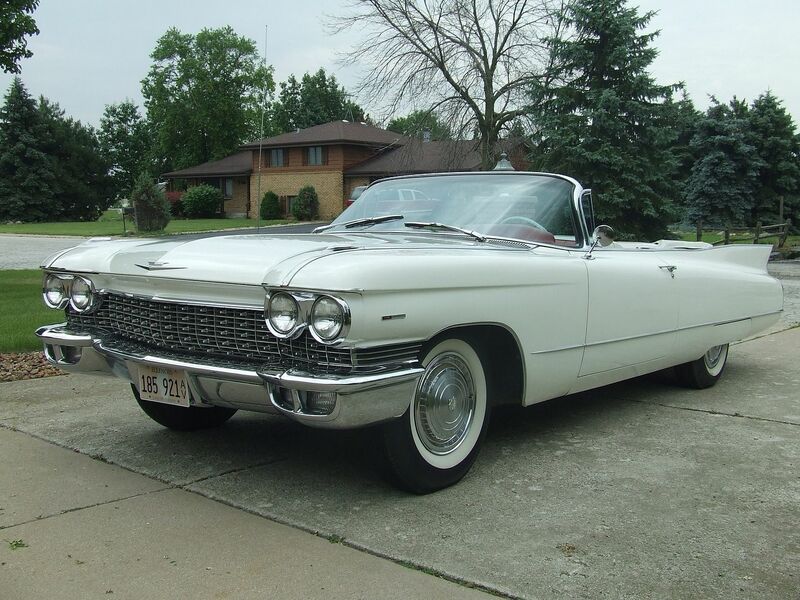 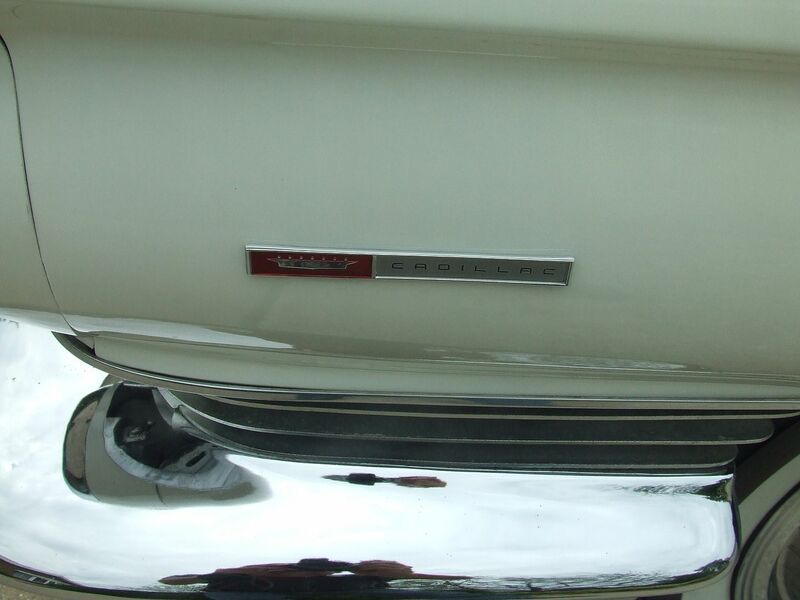 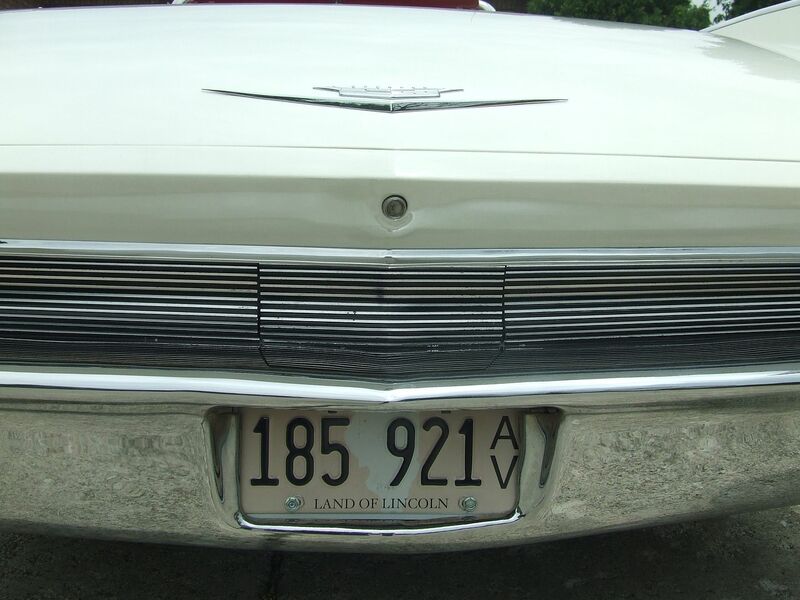 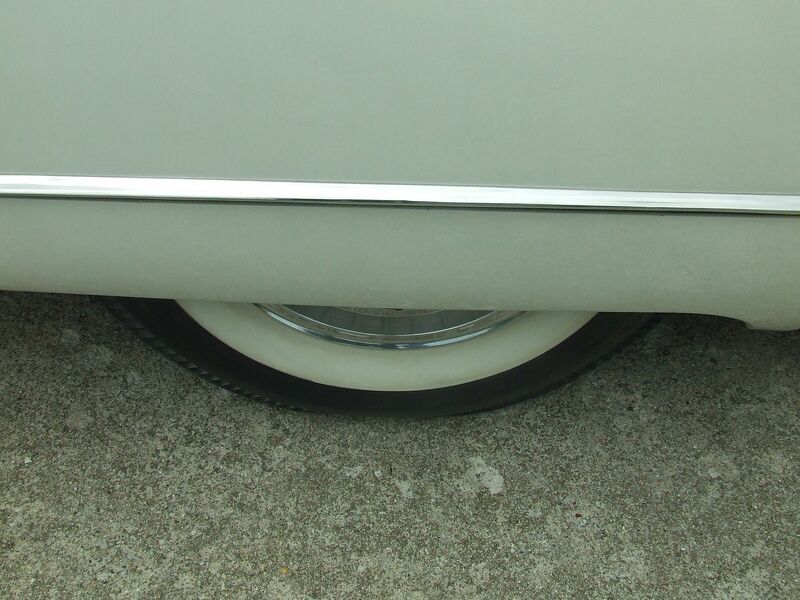 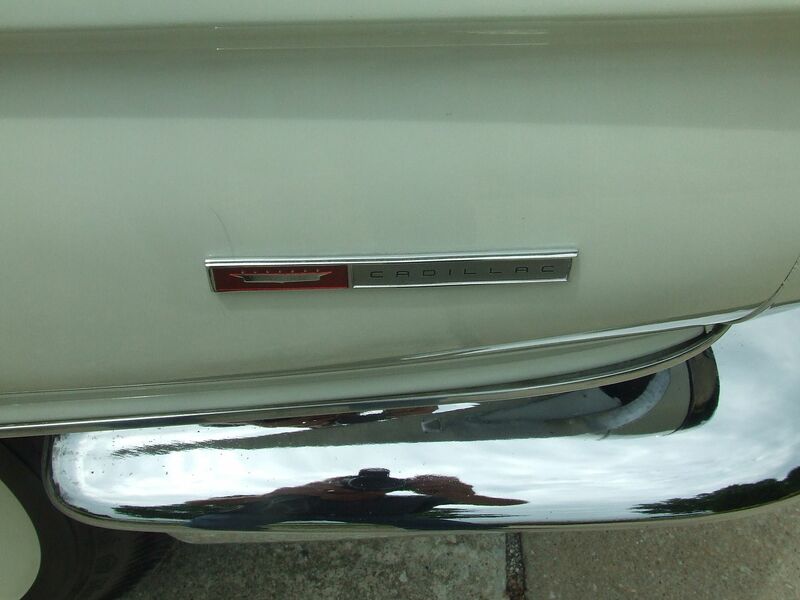 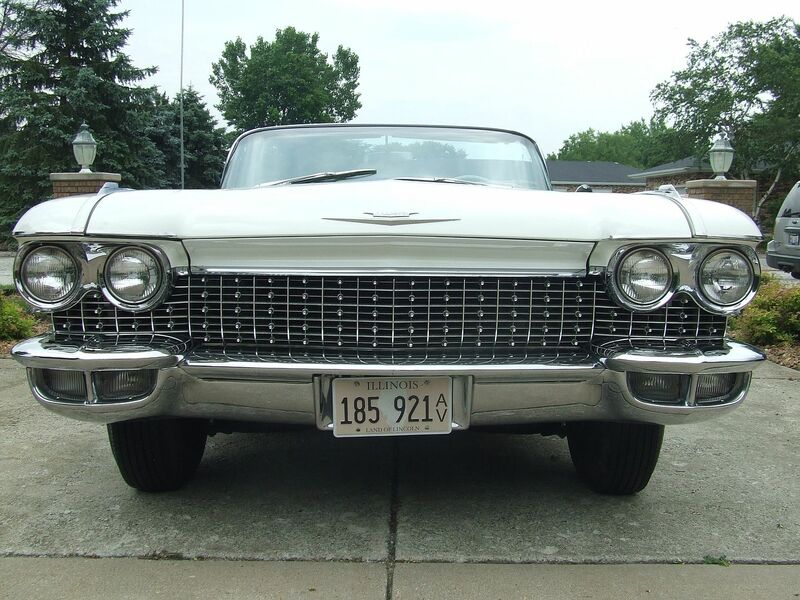 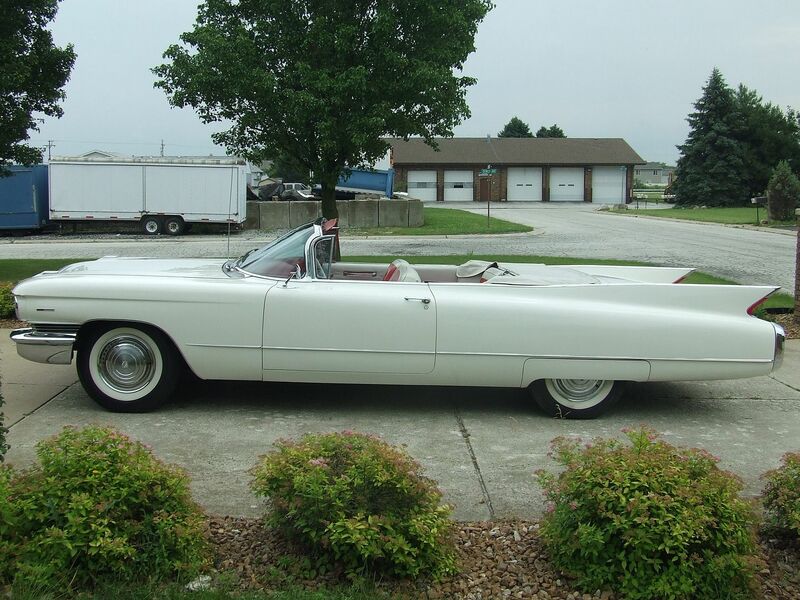 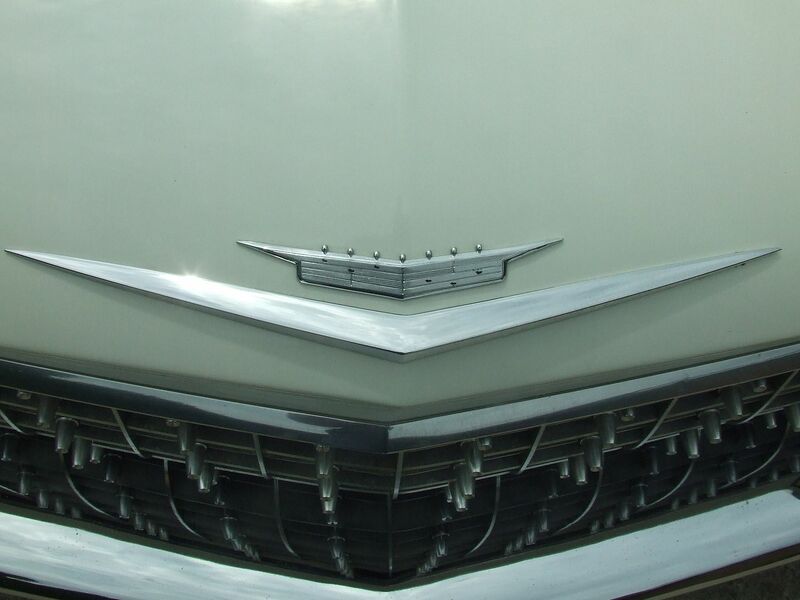 It is one of three Cadillacs for sale in a collection of 12 classic cars. 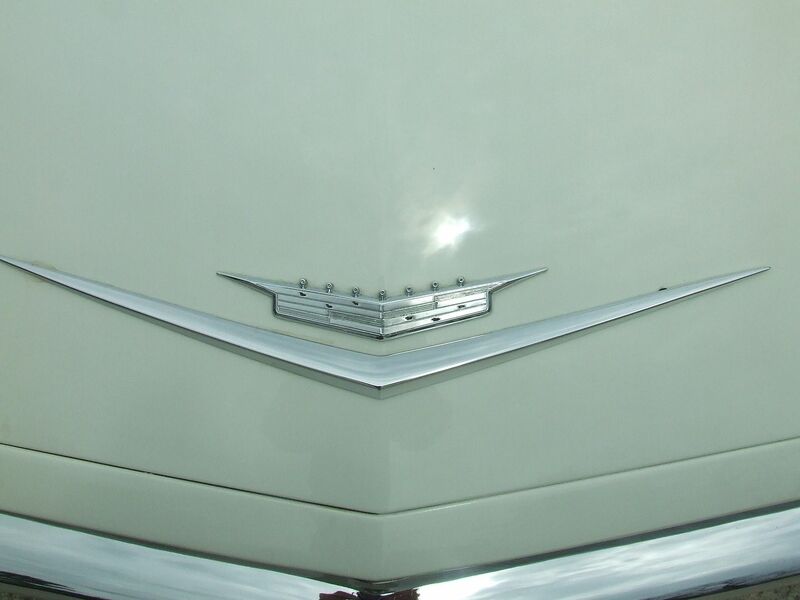 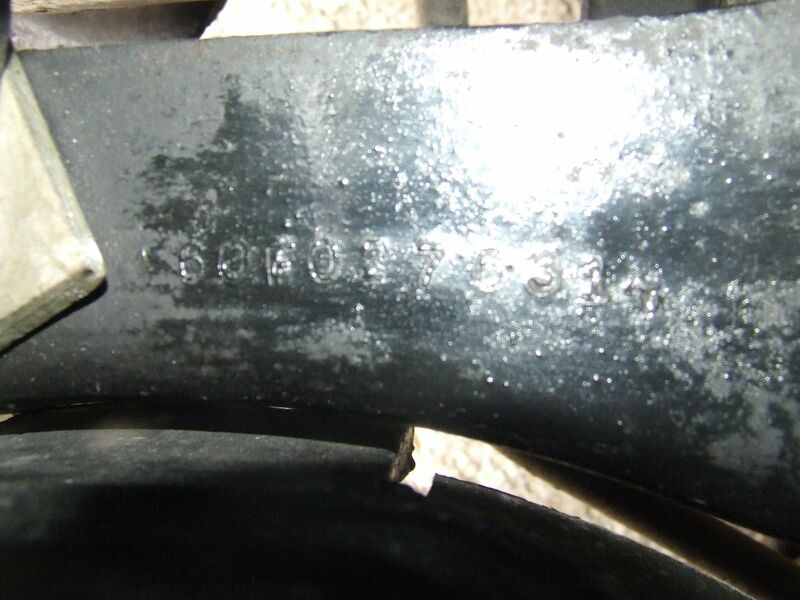 We don’t know all the details of the restoration, as it was already completed in the mid 90’s. 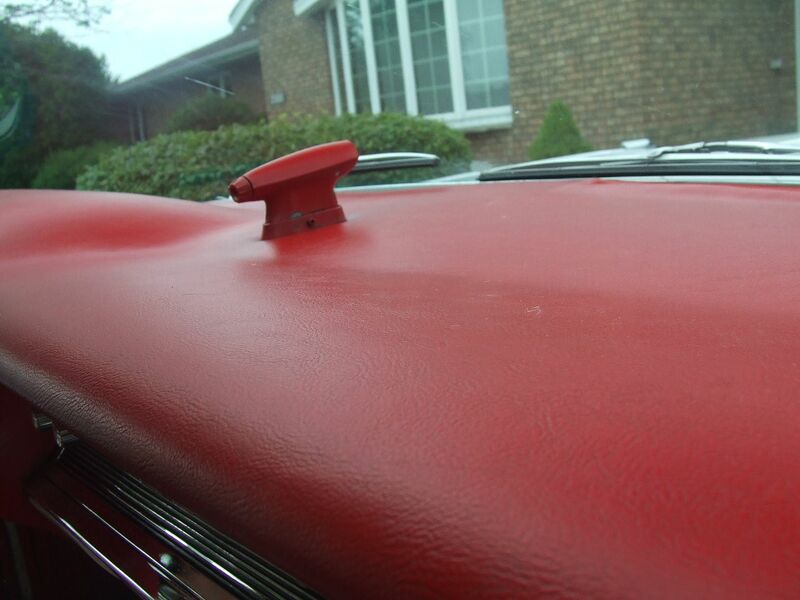 It appears to have been a professional restoration that is now starting to show it’s age. 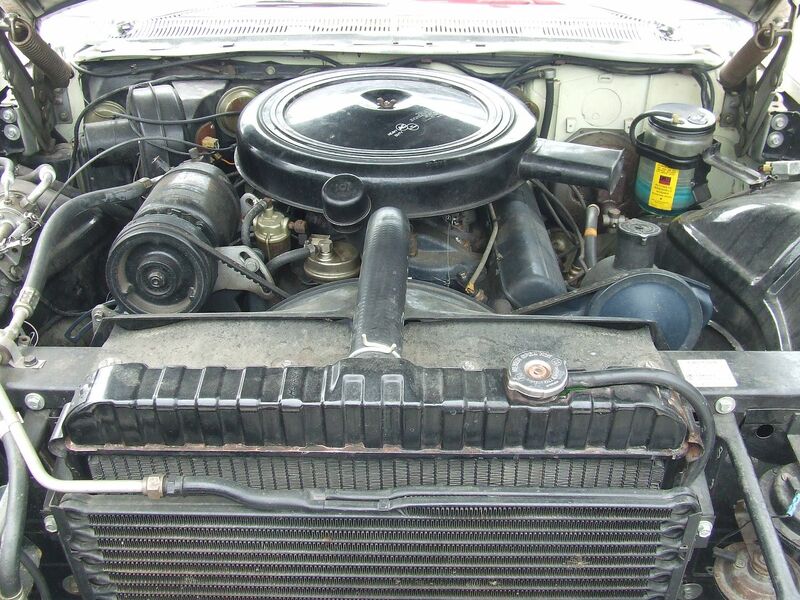 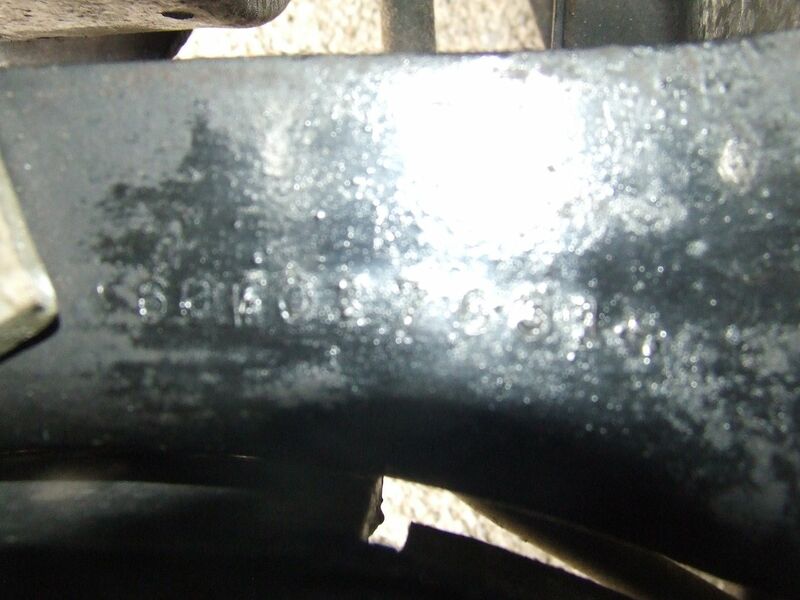 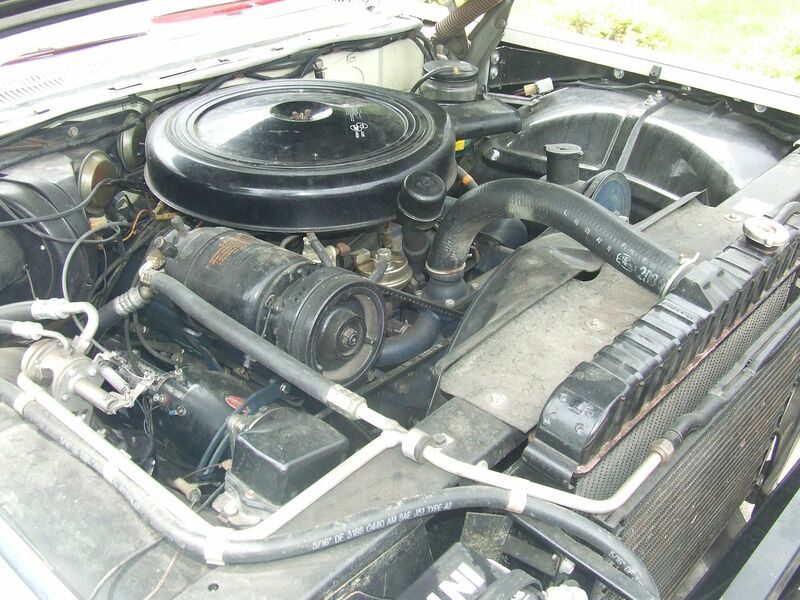 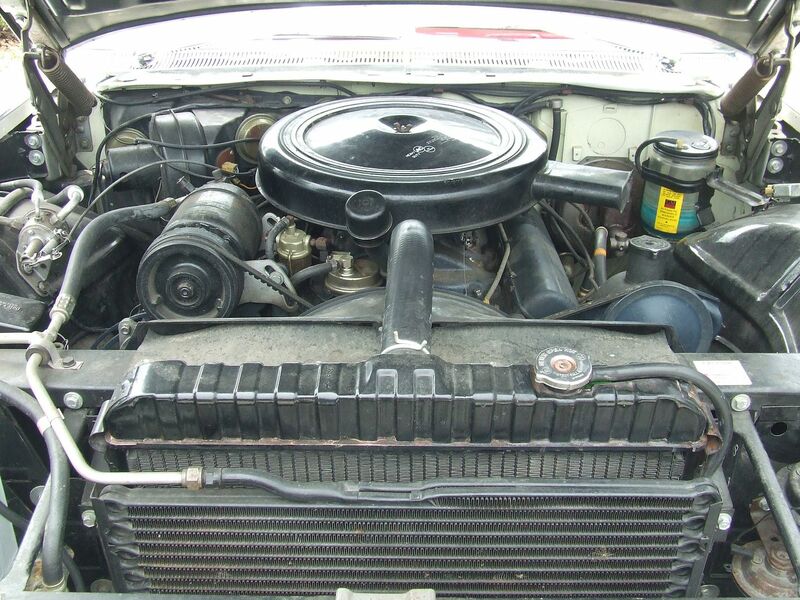 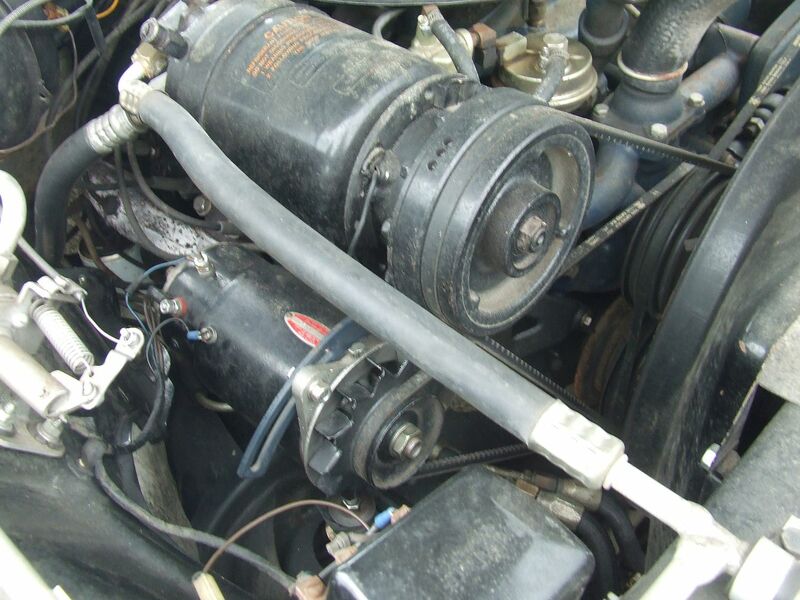 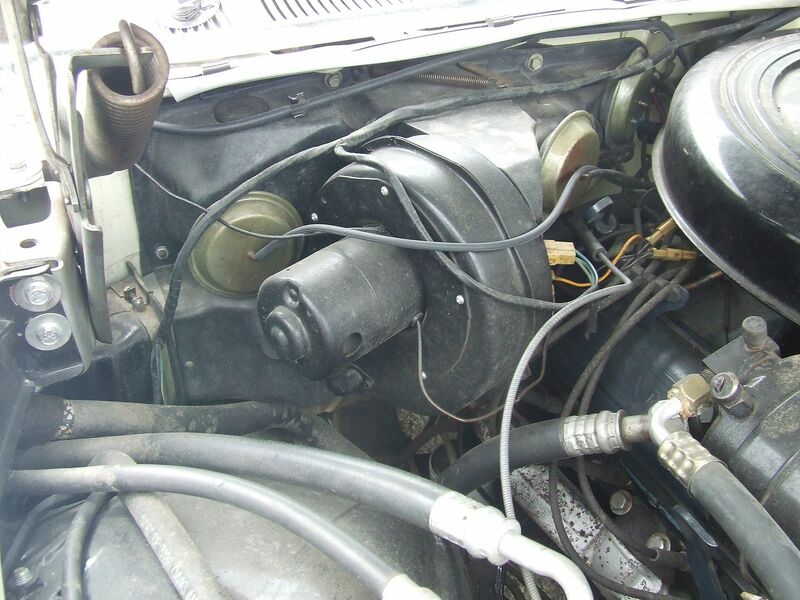 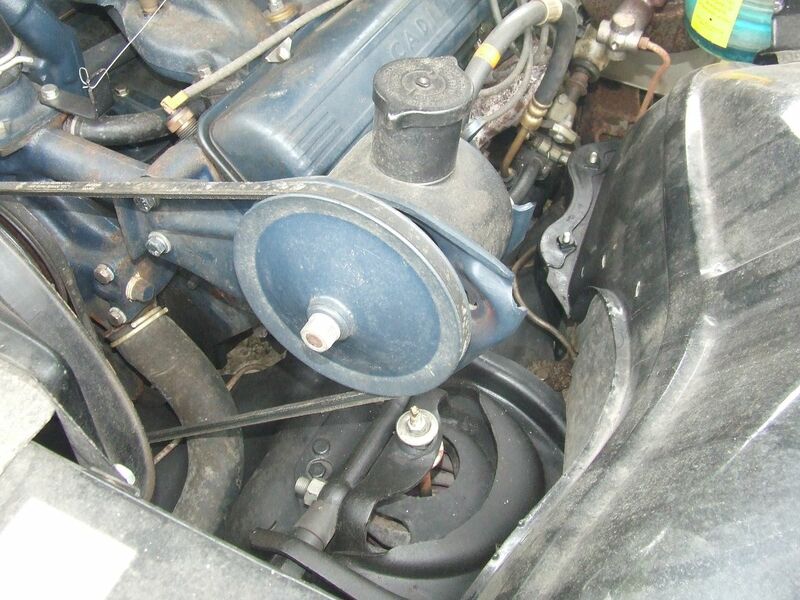 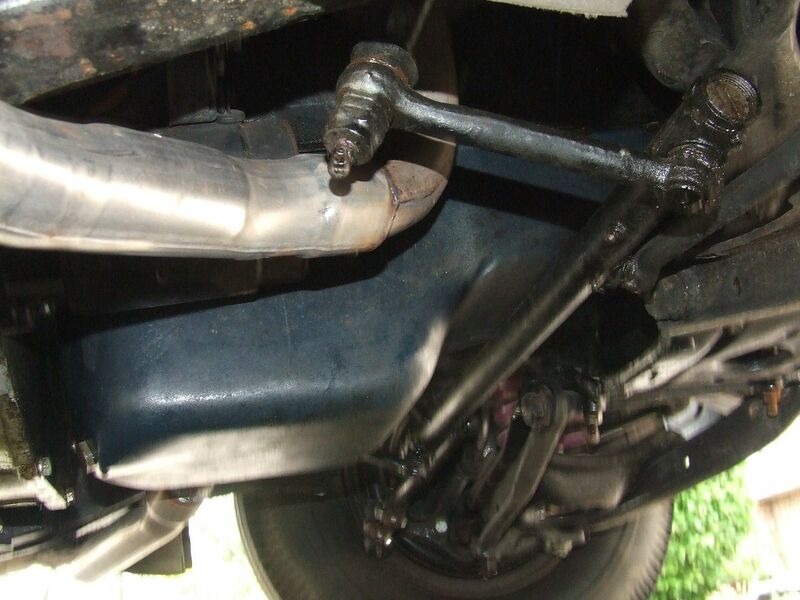 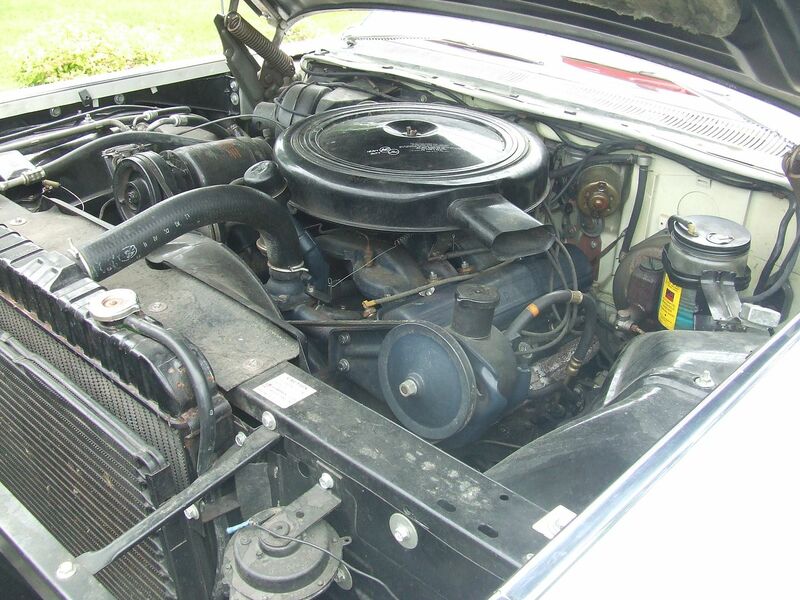 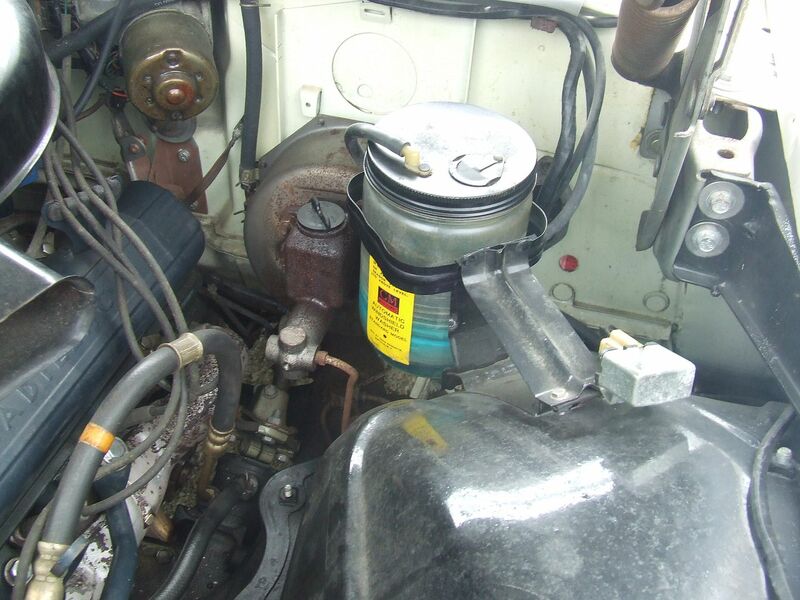 The engine is a rebuilt 390 V-8 mated to a rebuilt 3-speed automatic transmission. 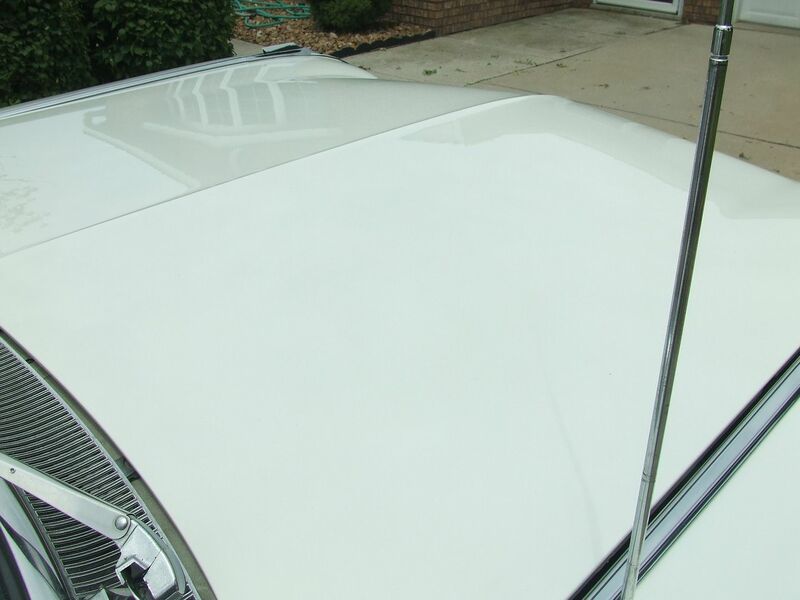 The exterior was repainted in the original Olympic White and is excellent. 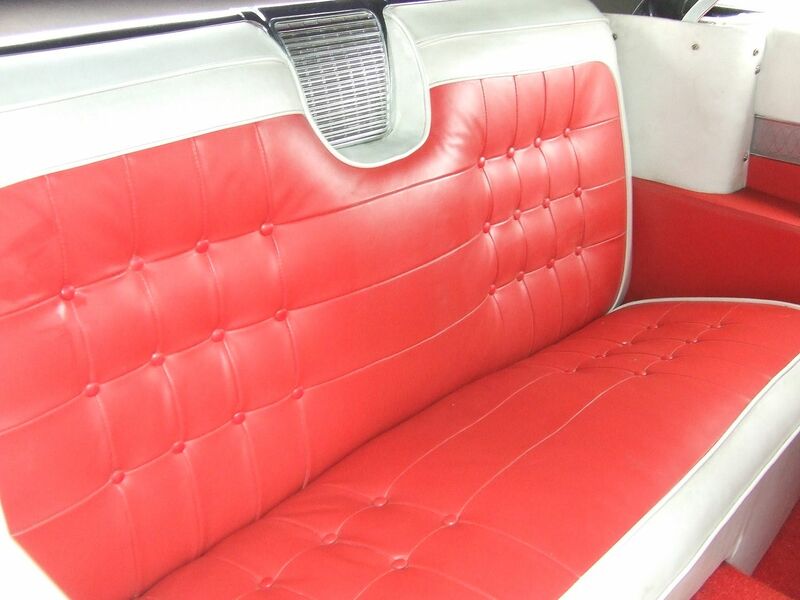 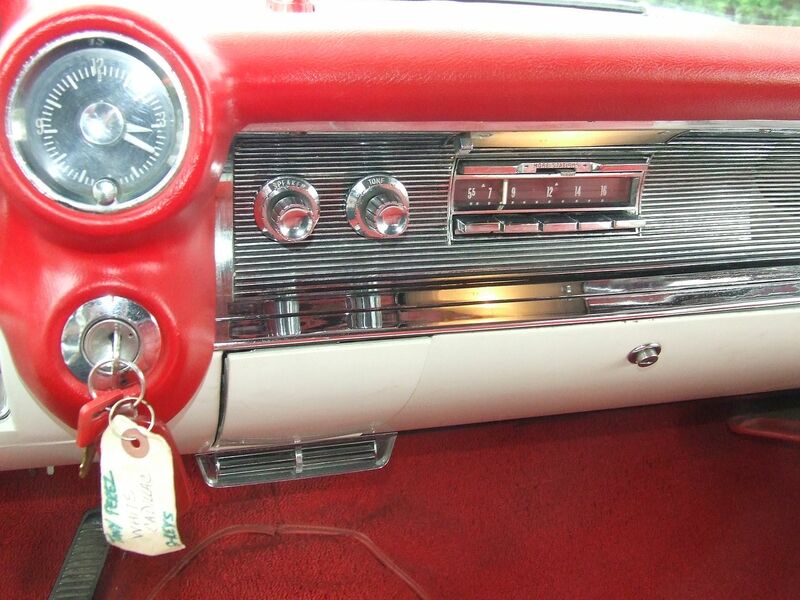 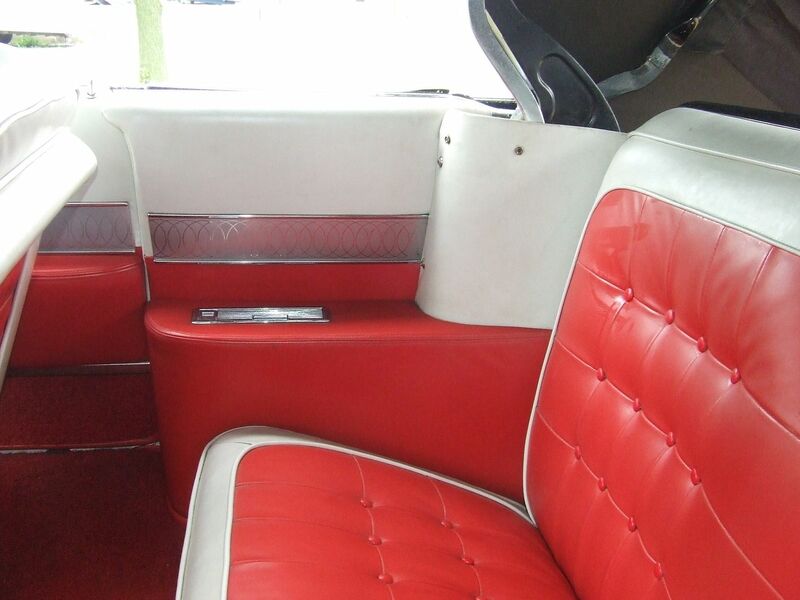 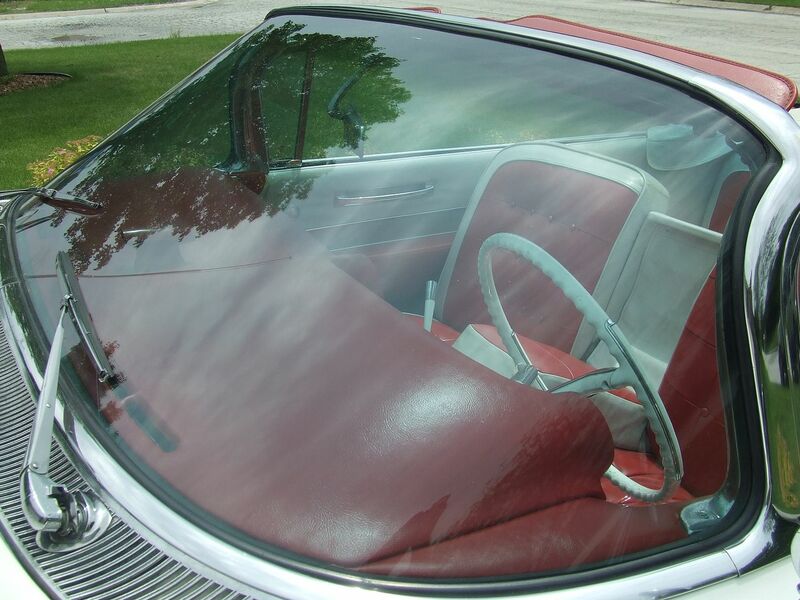 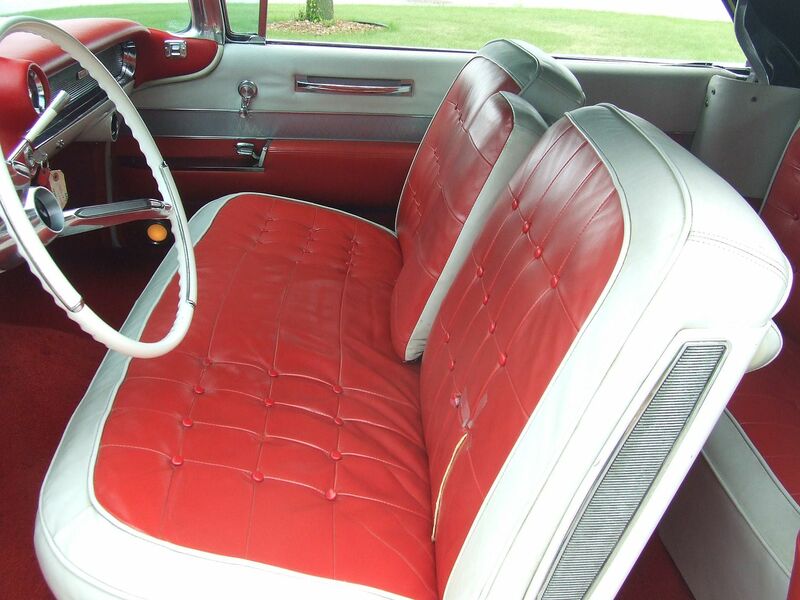 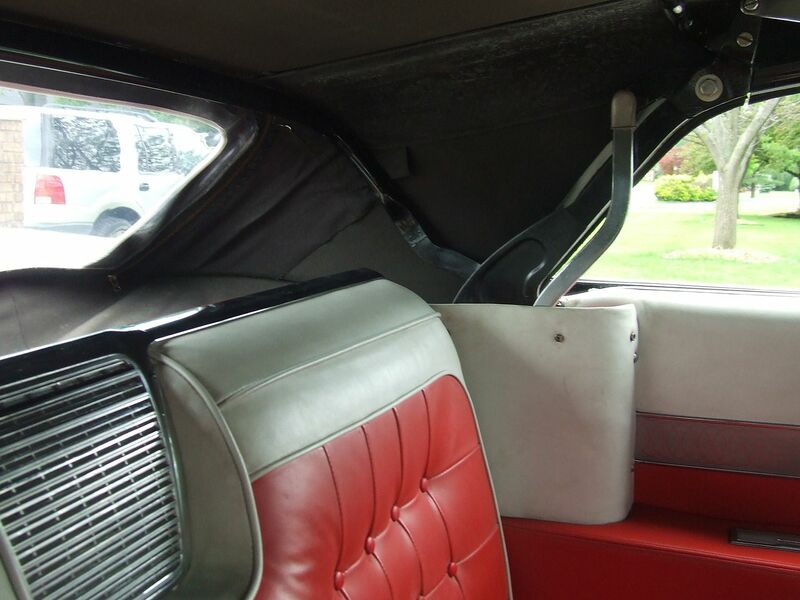 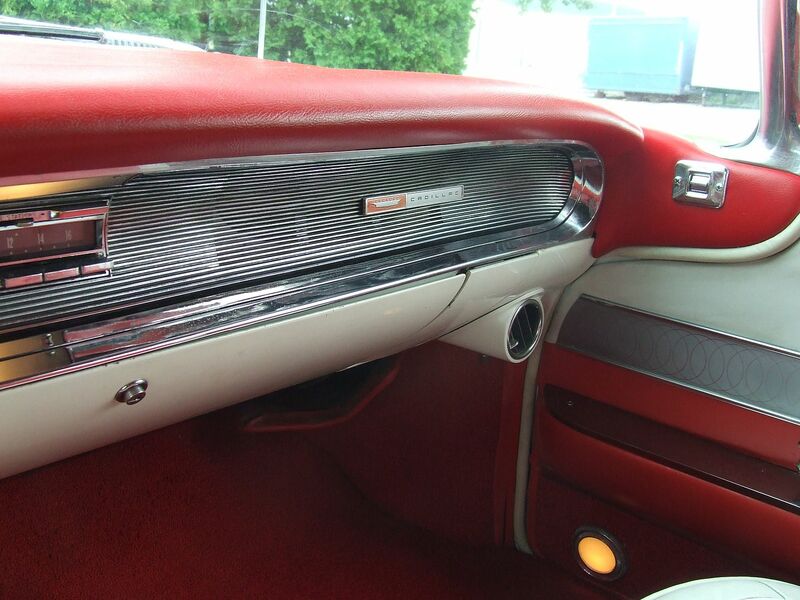 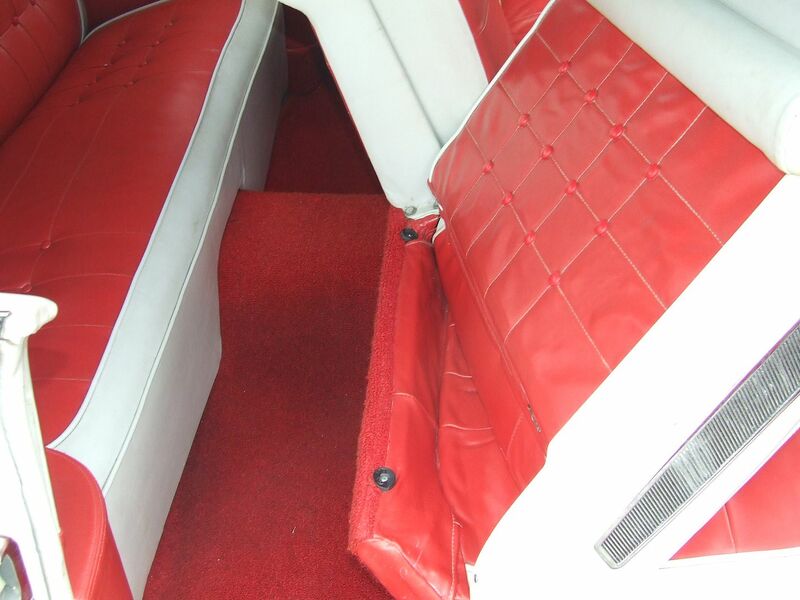 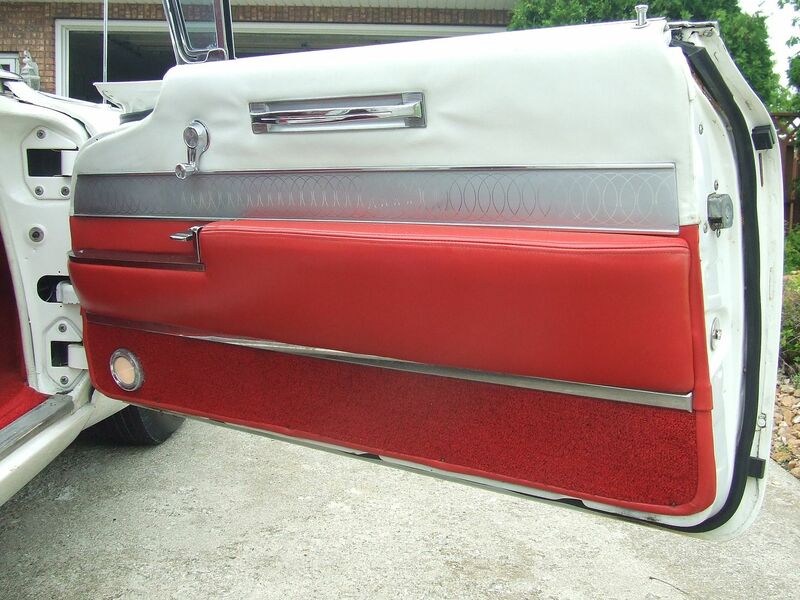 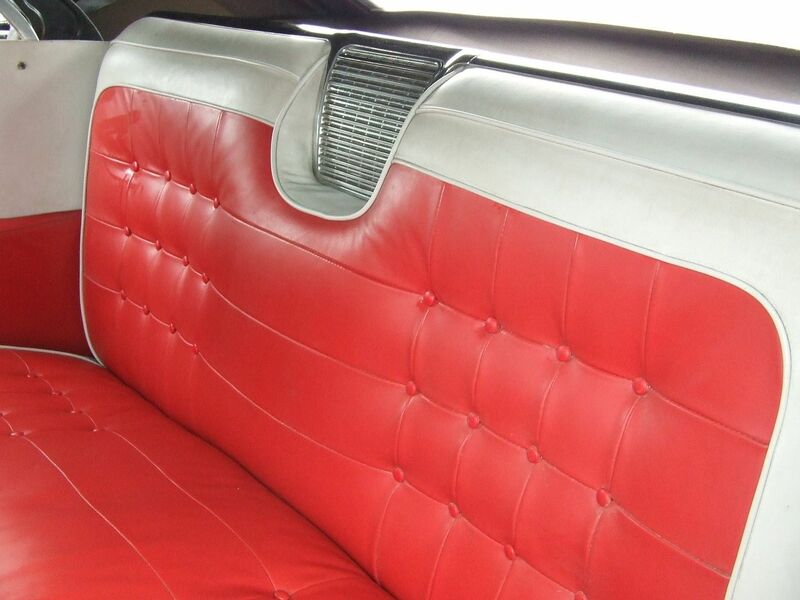 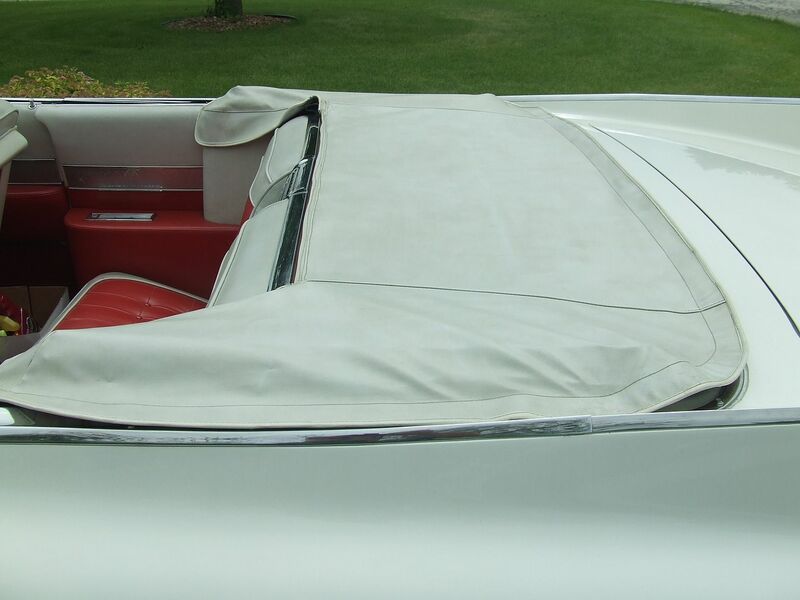 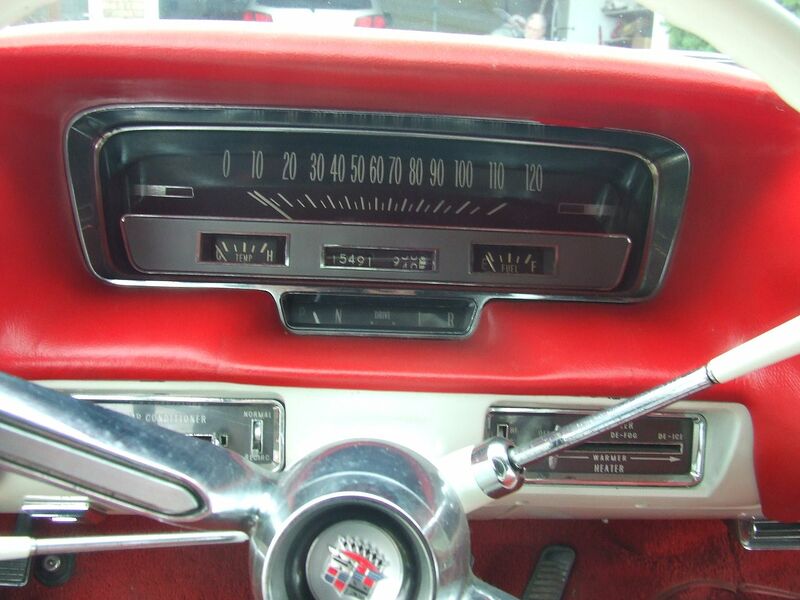 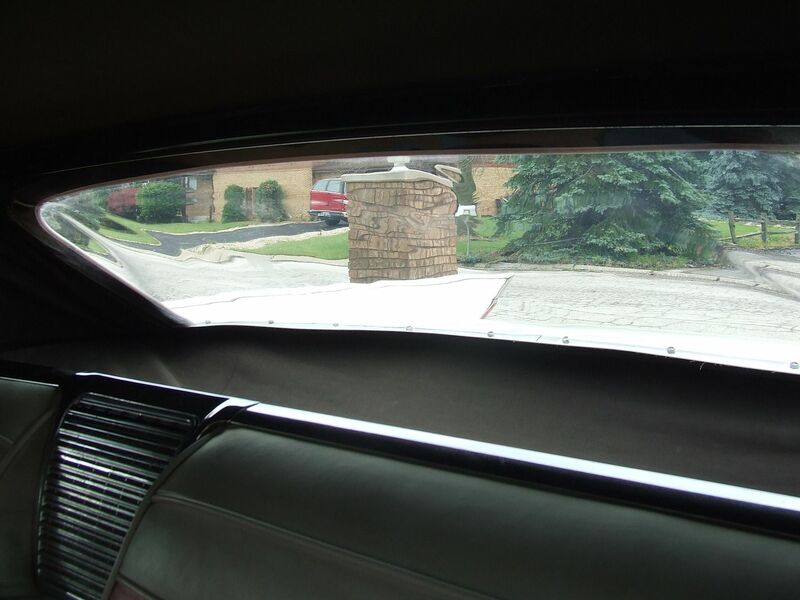 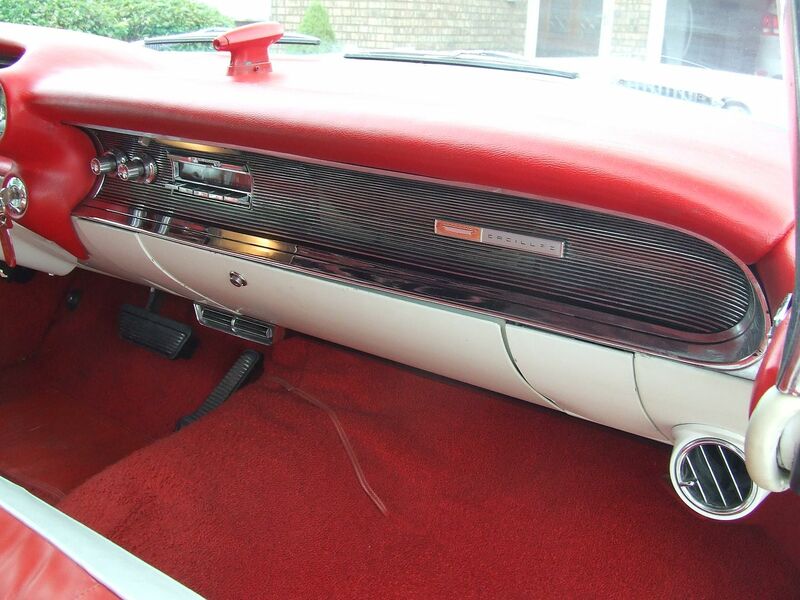 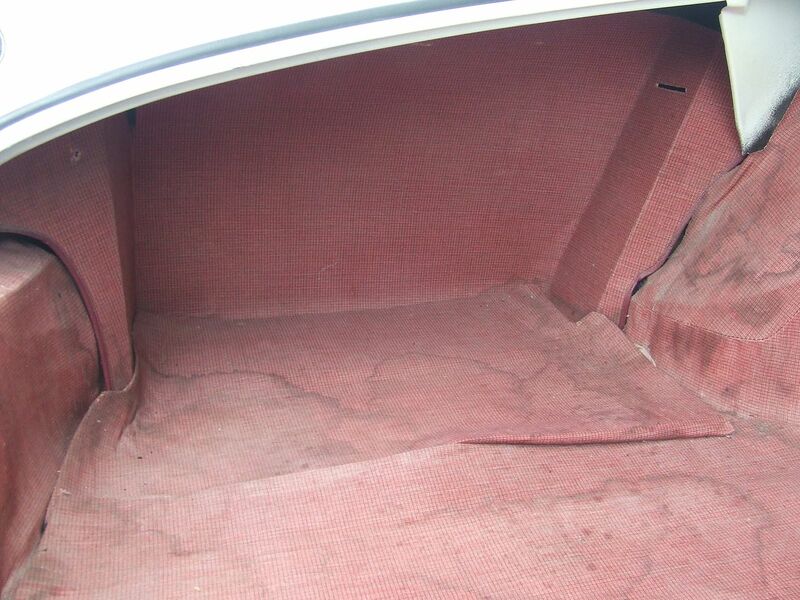 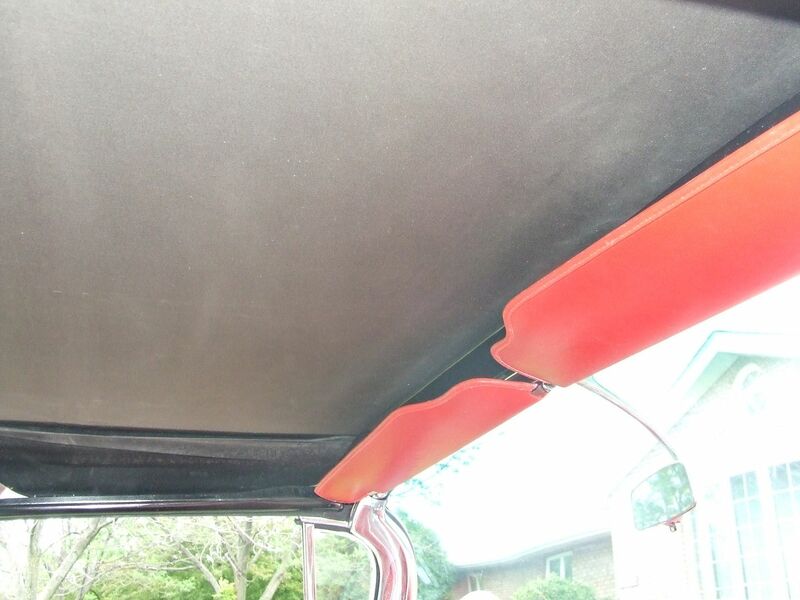 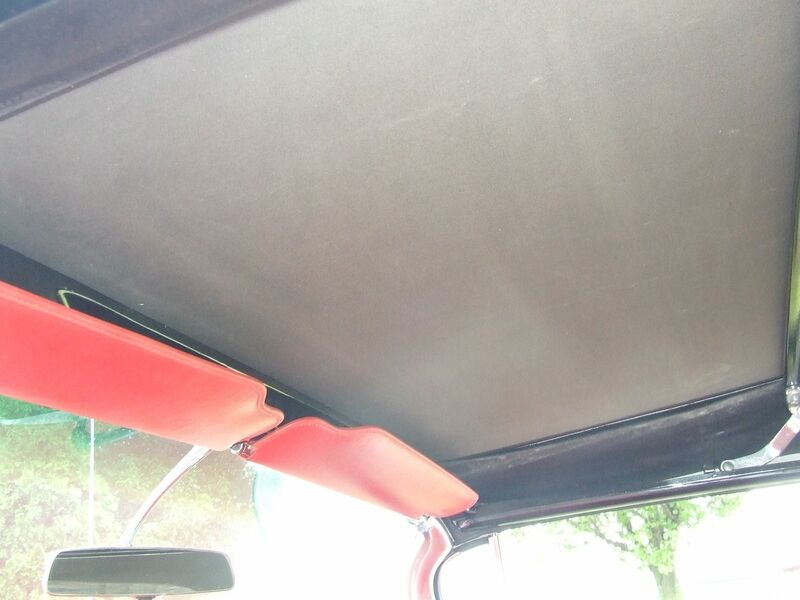 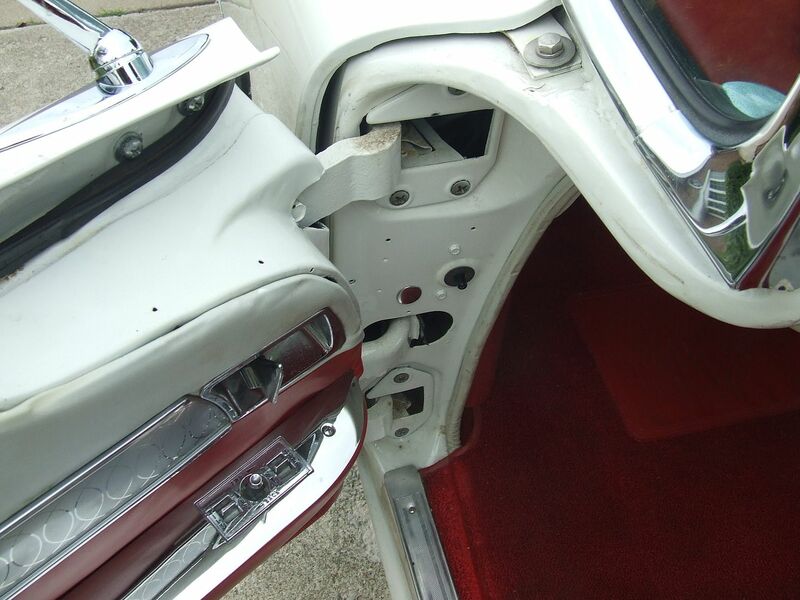 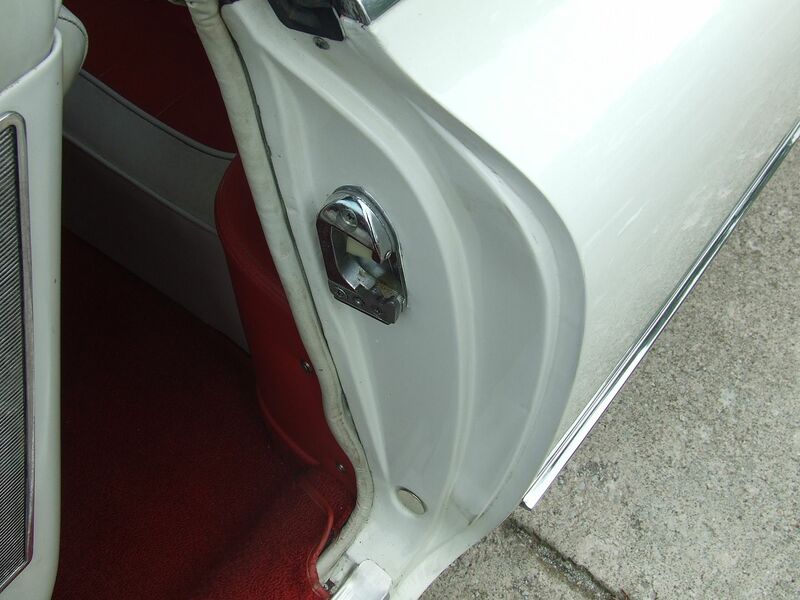 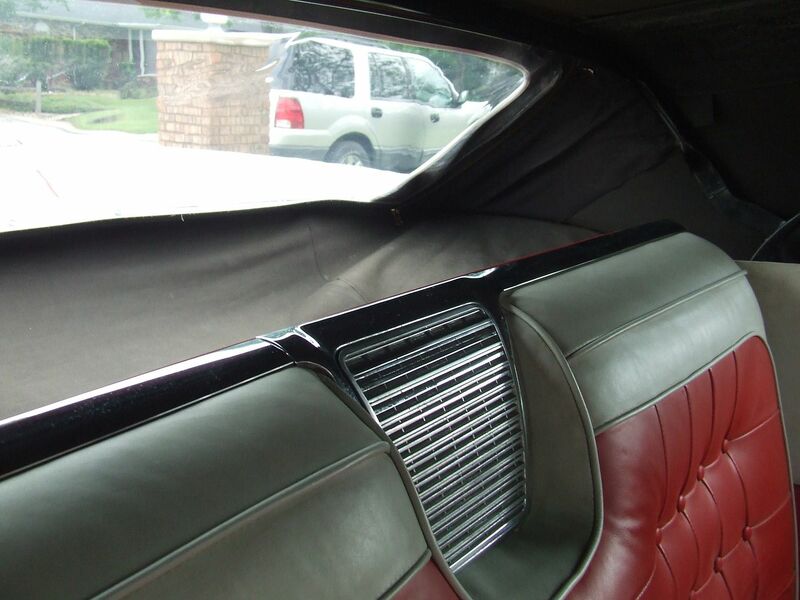 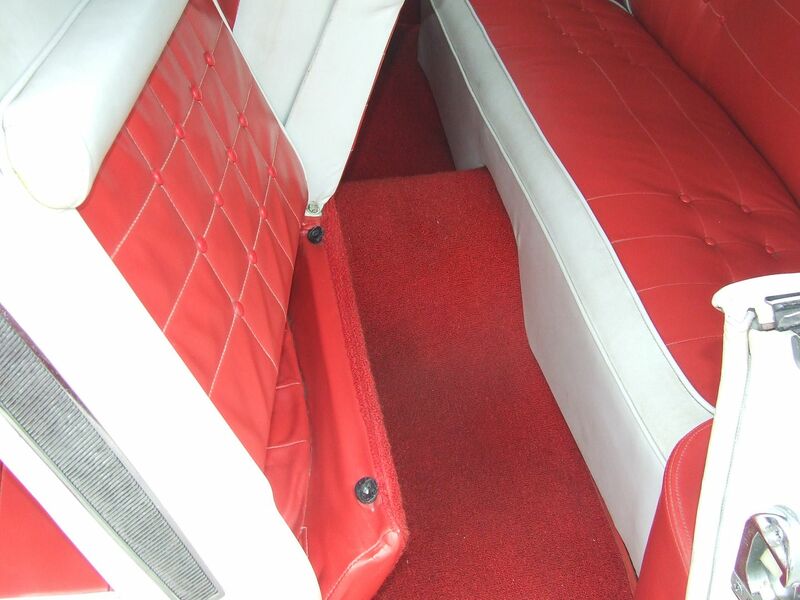 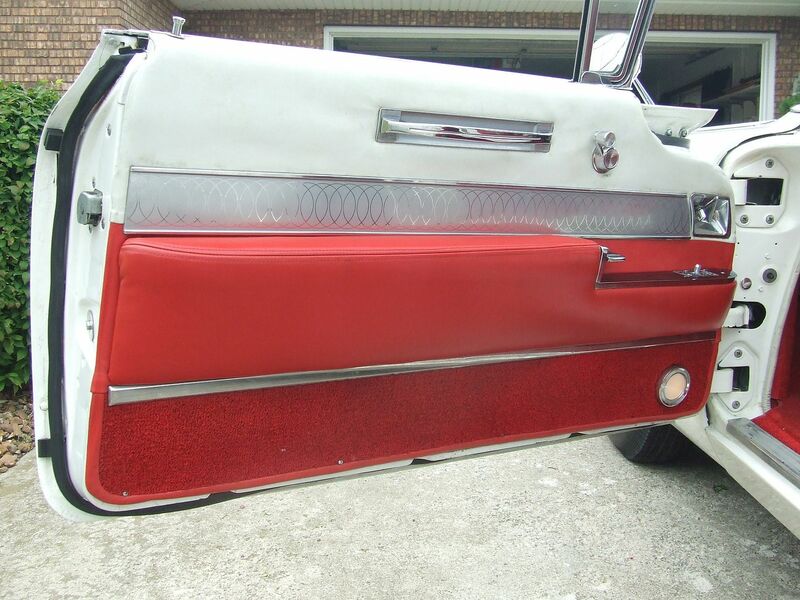 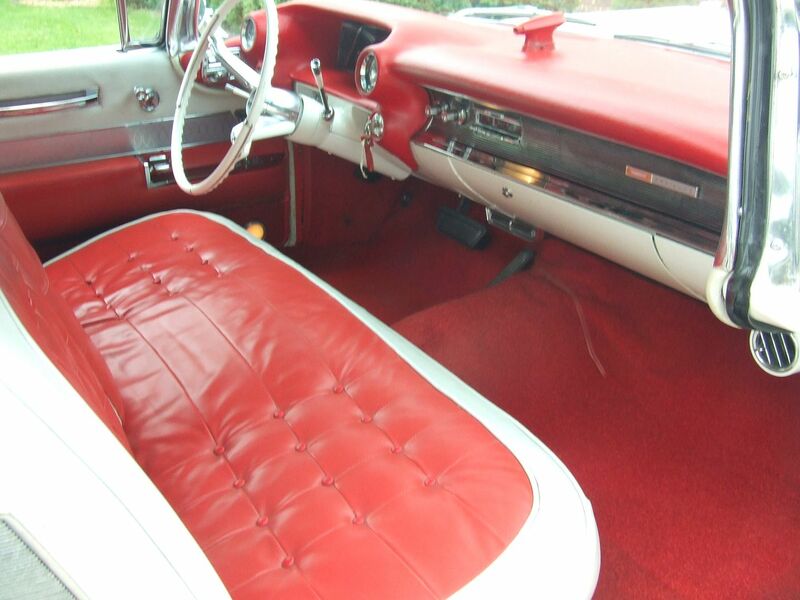 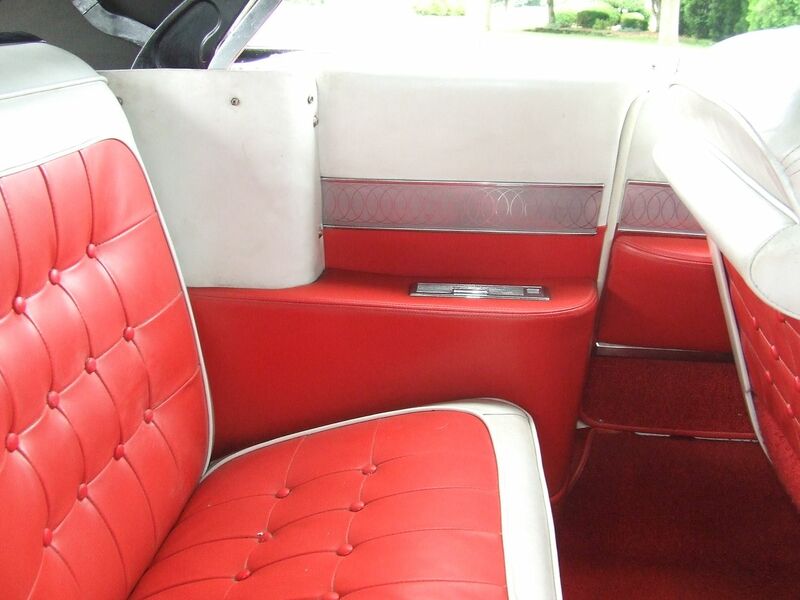 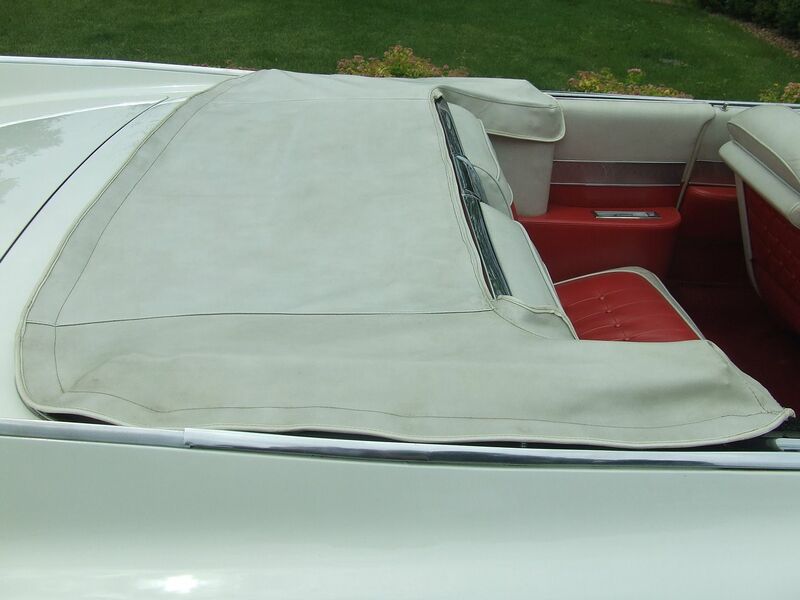 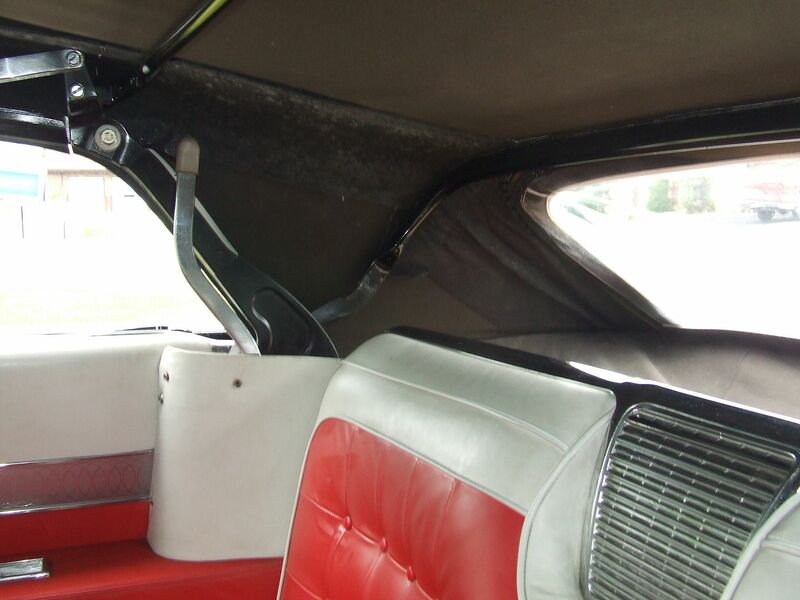 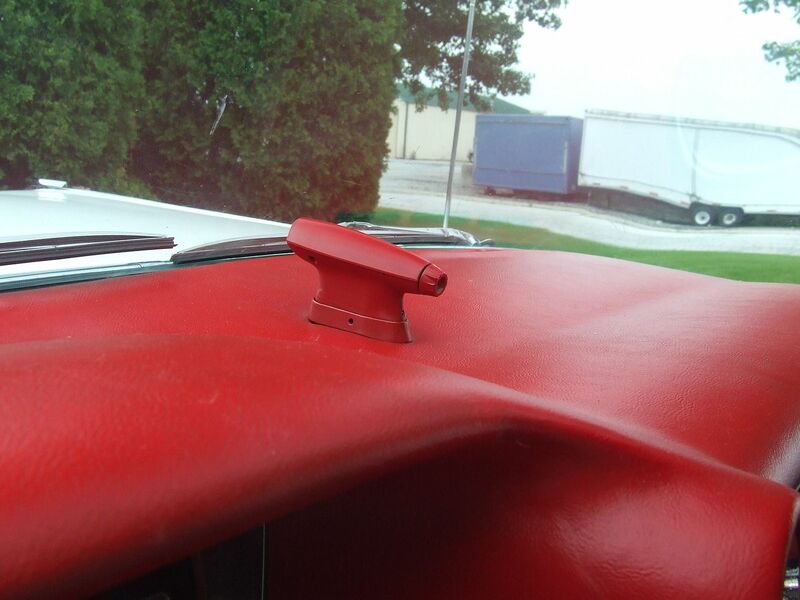 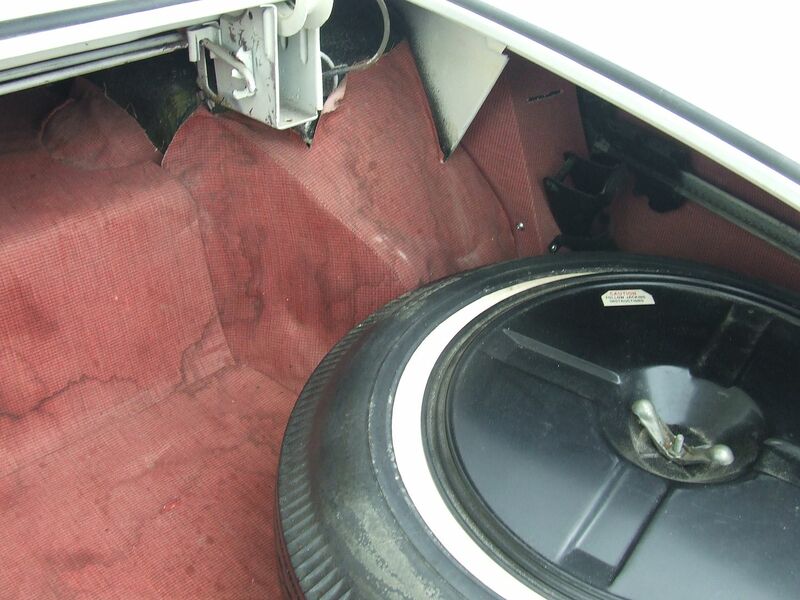 The interior was redone in the original color combination of Red & White Leather. 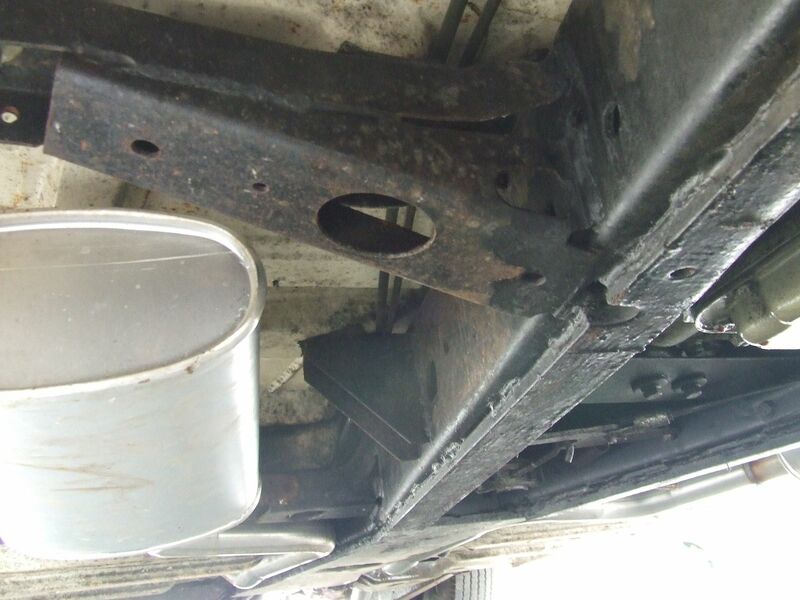 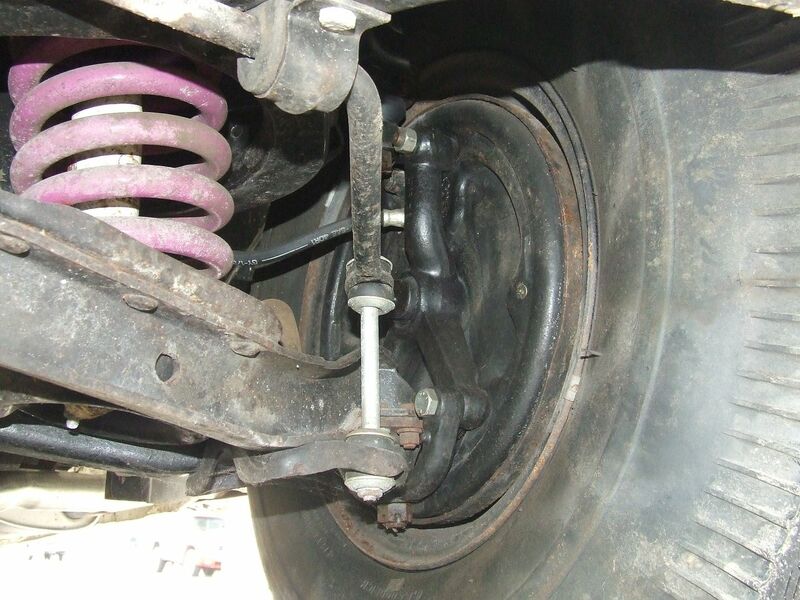 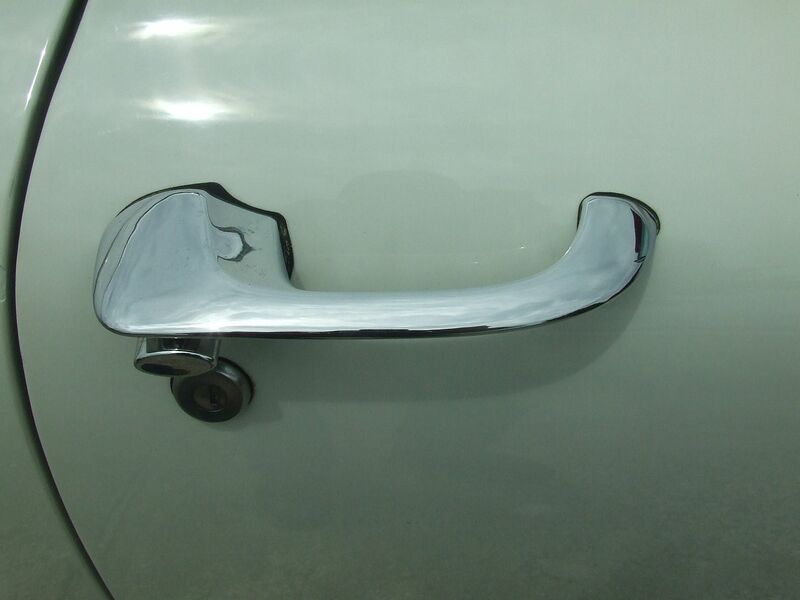 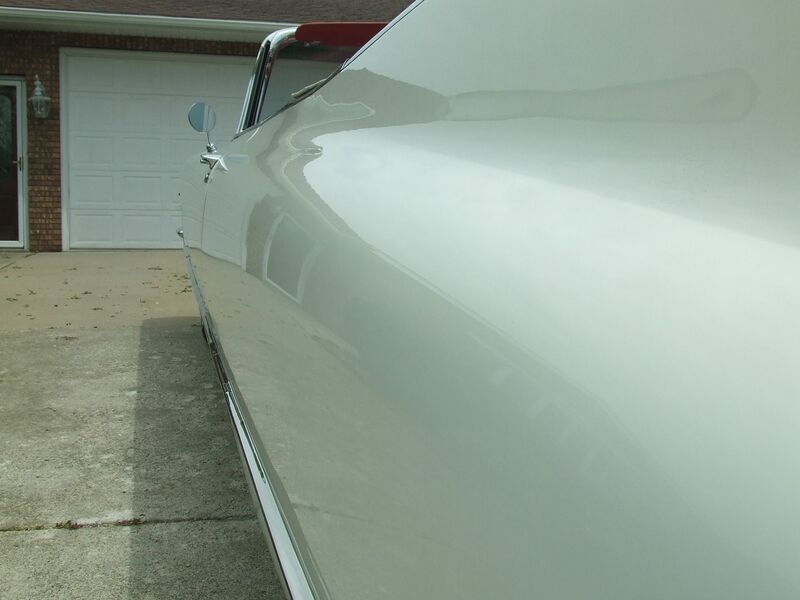 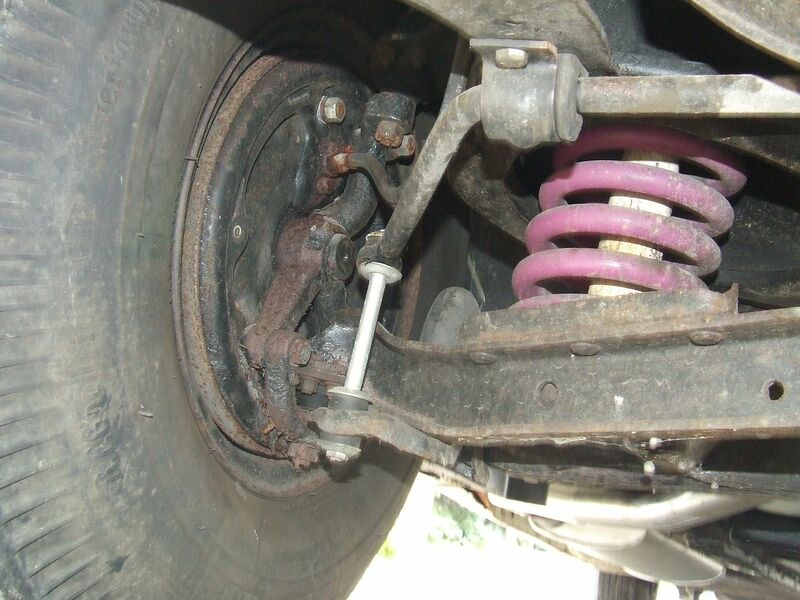 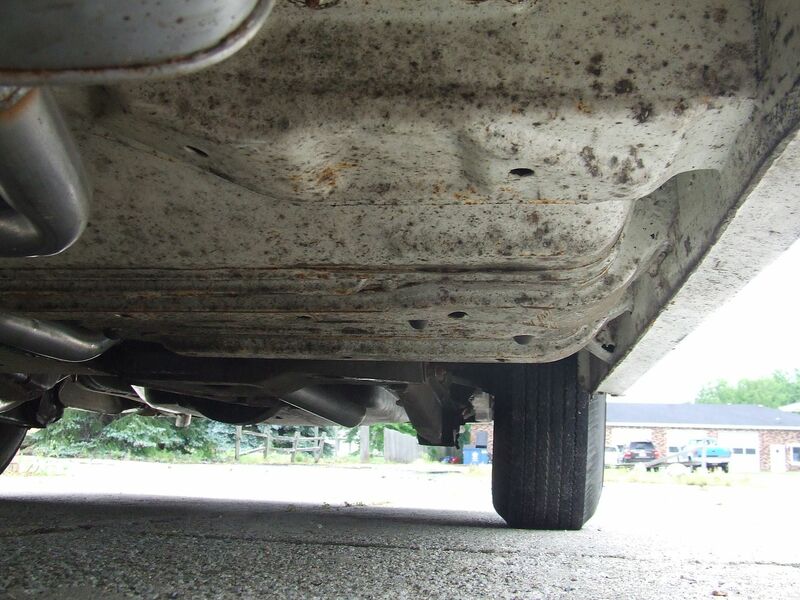 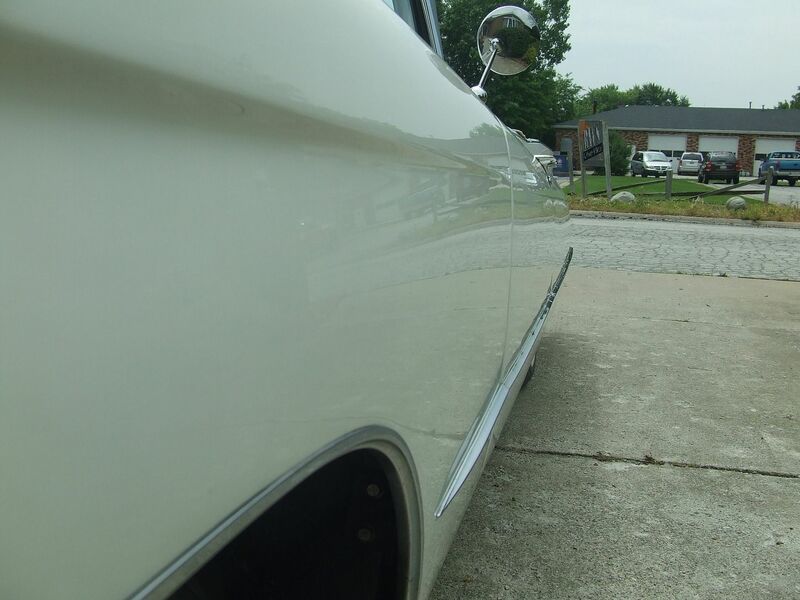 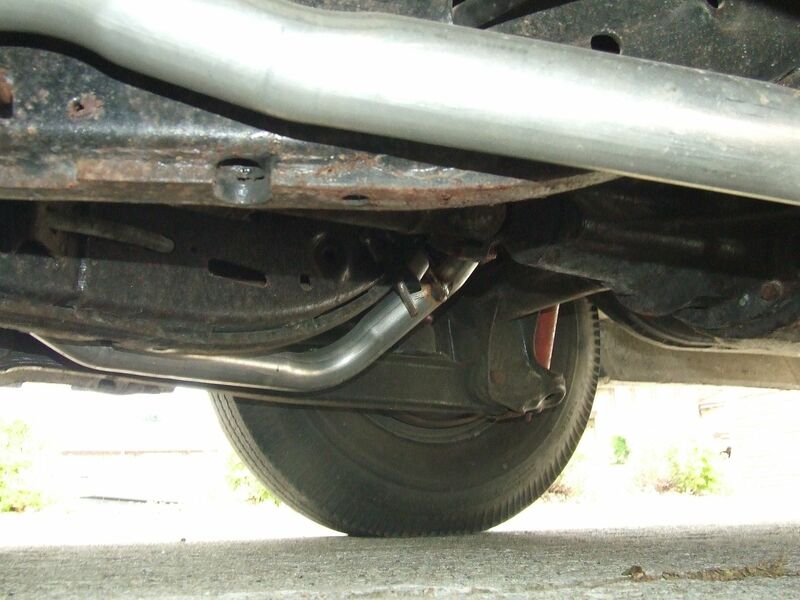 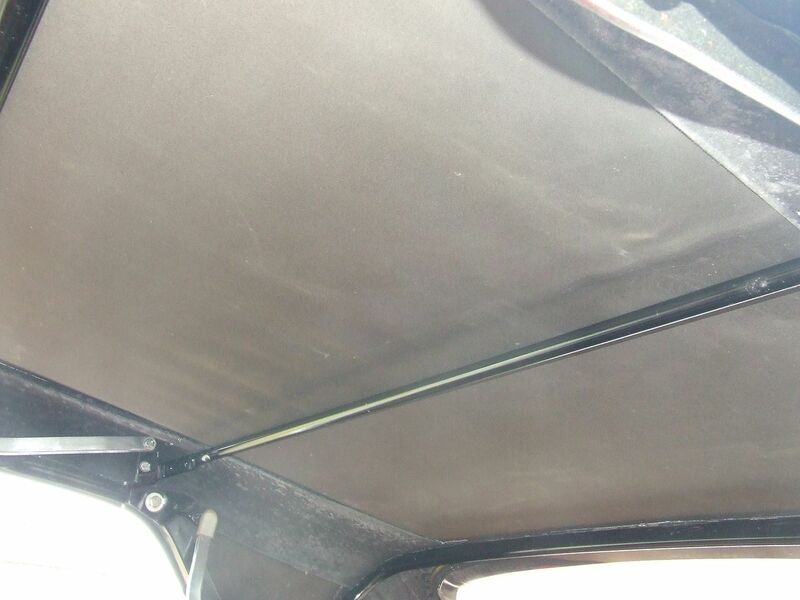 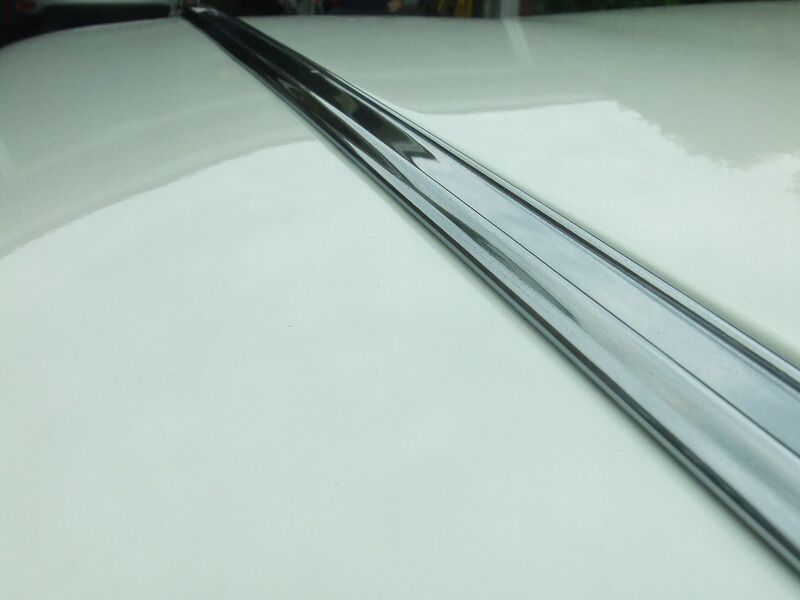 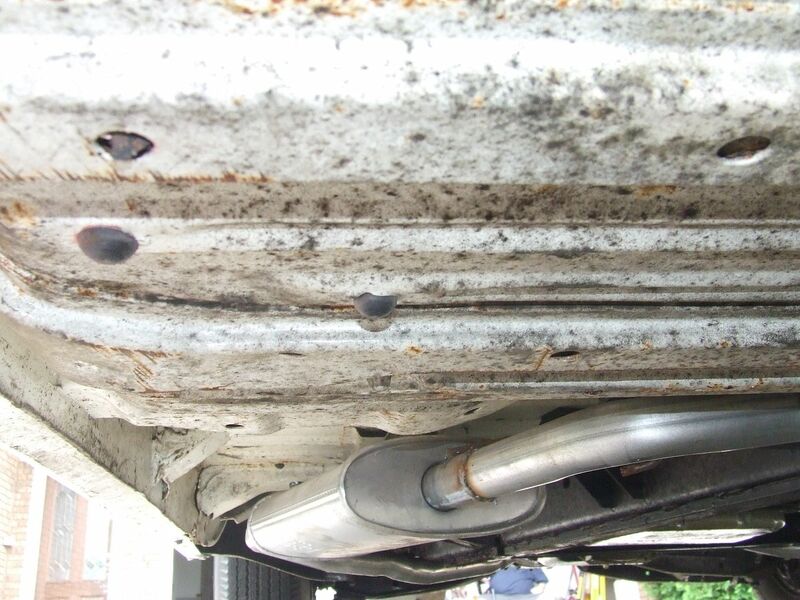 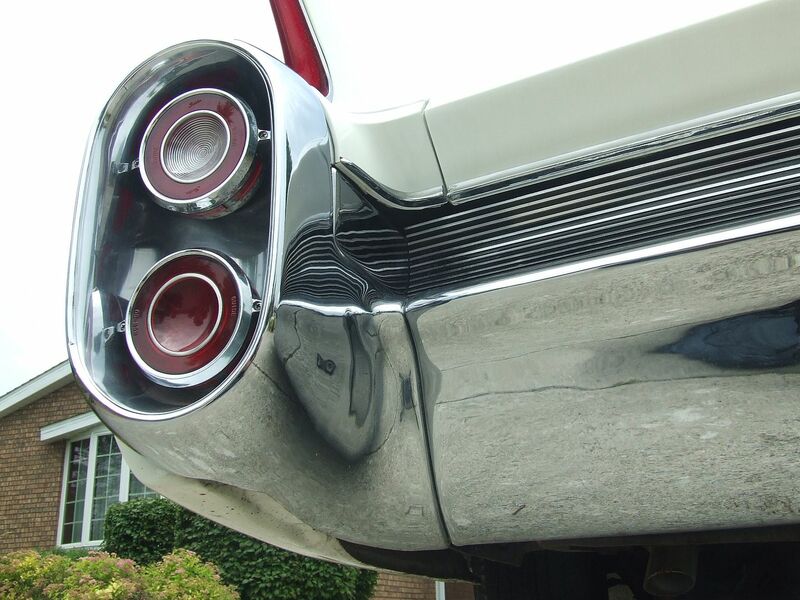 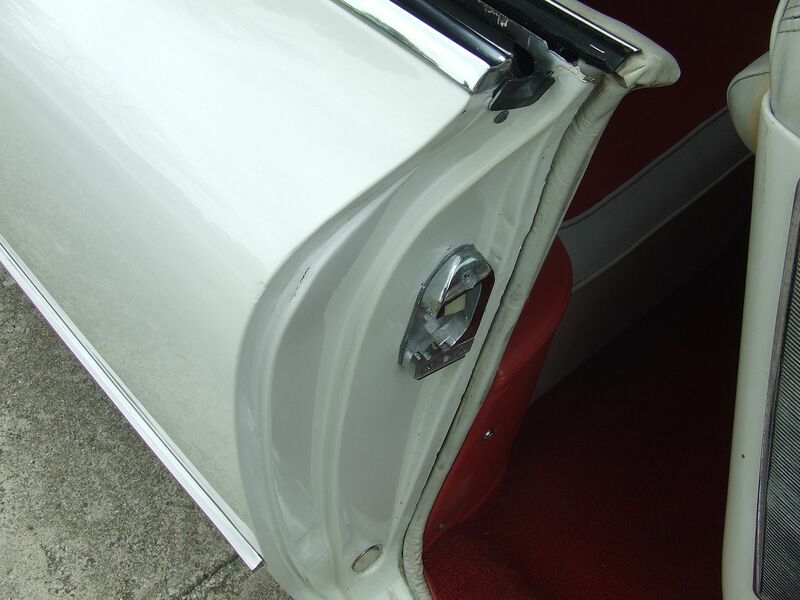 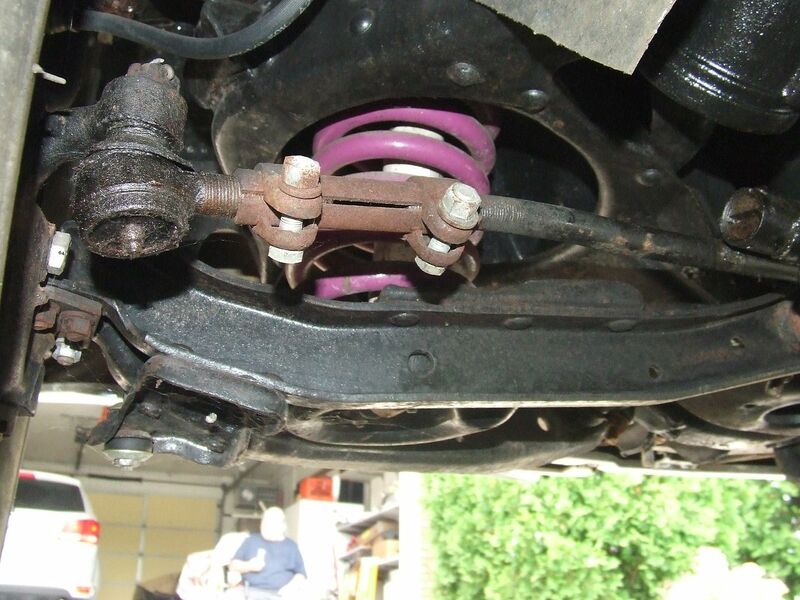 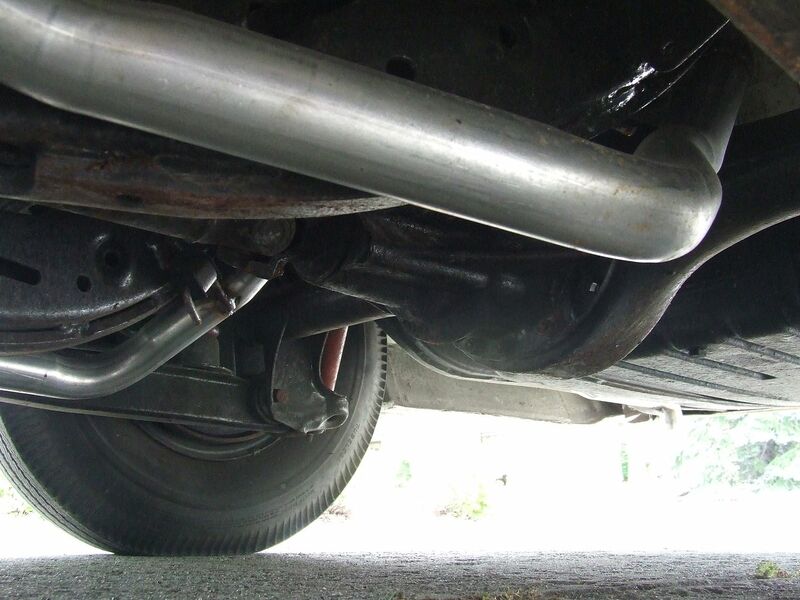 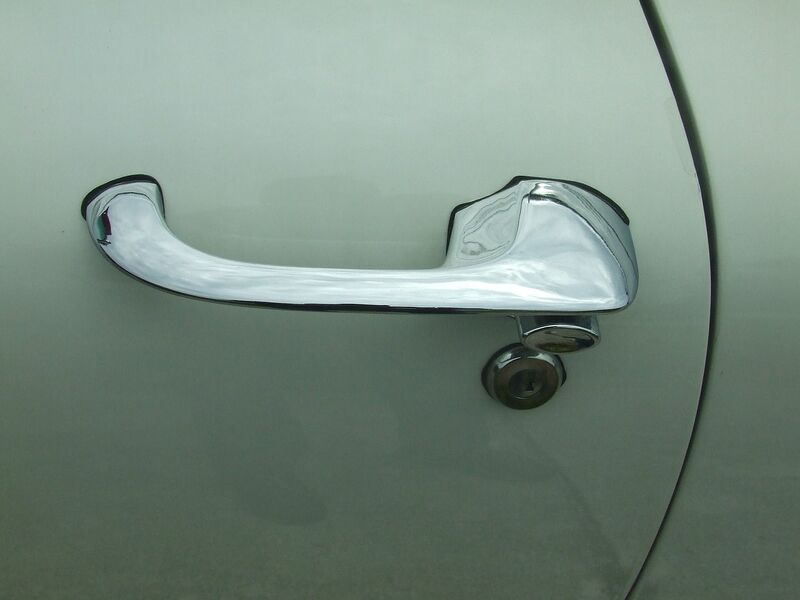 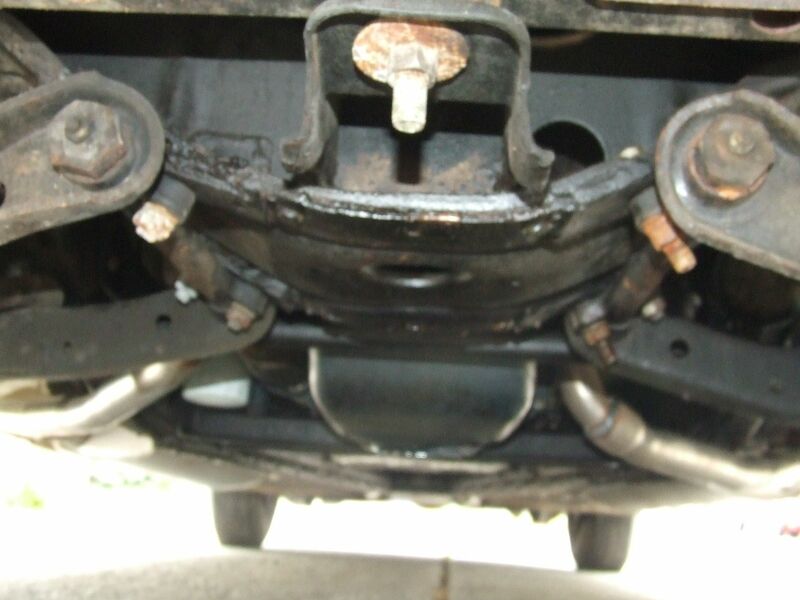 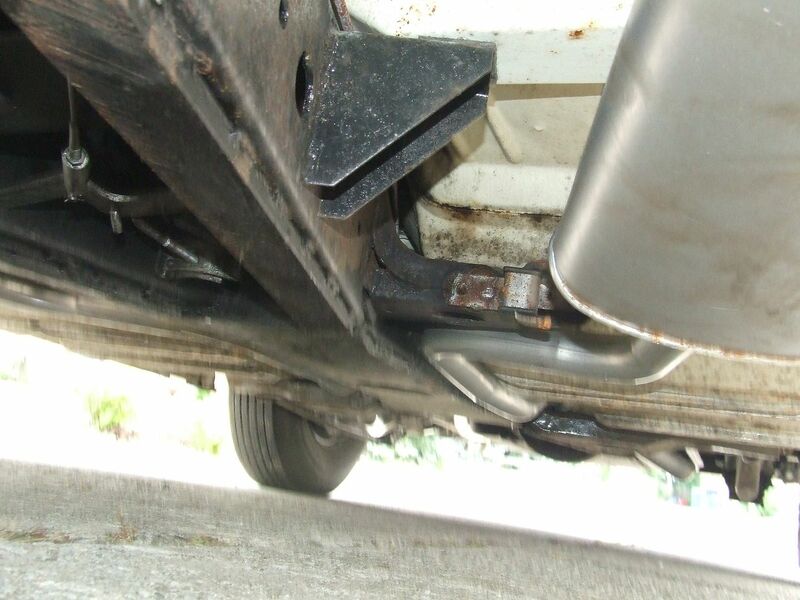 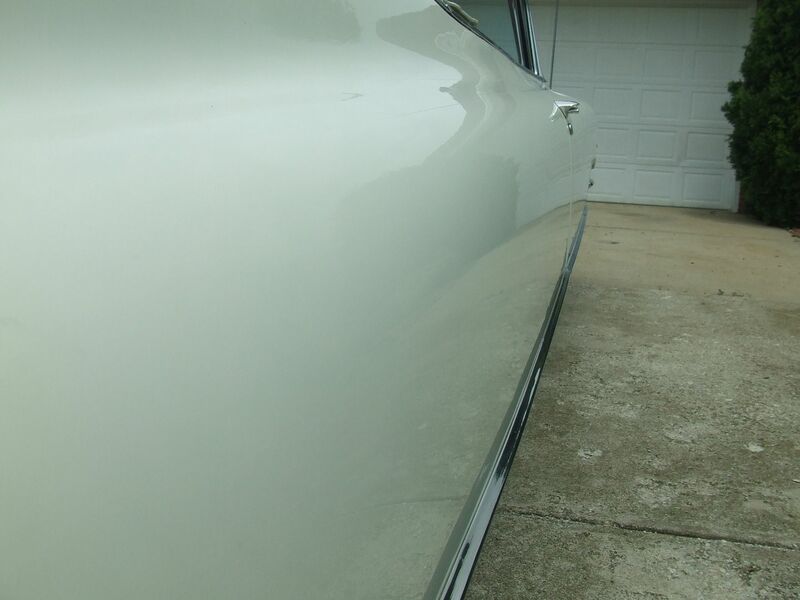 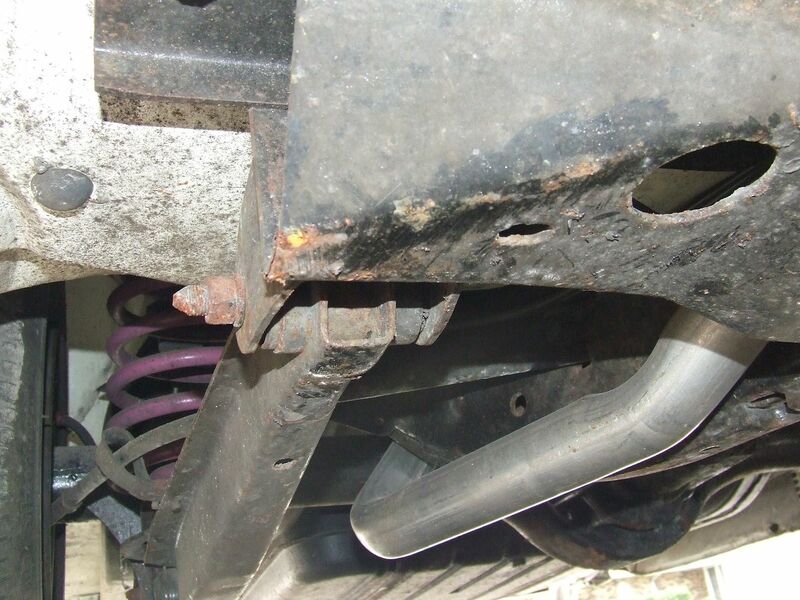 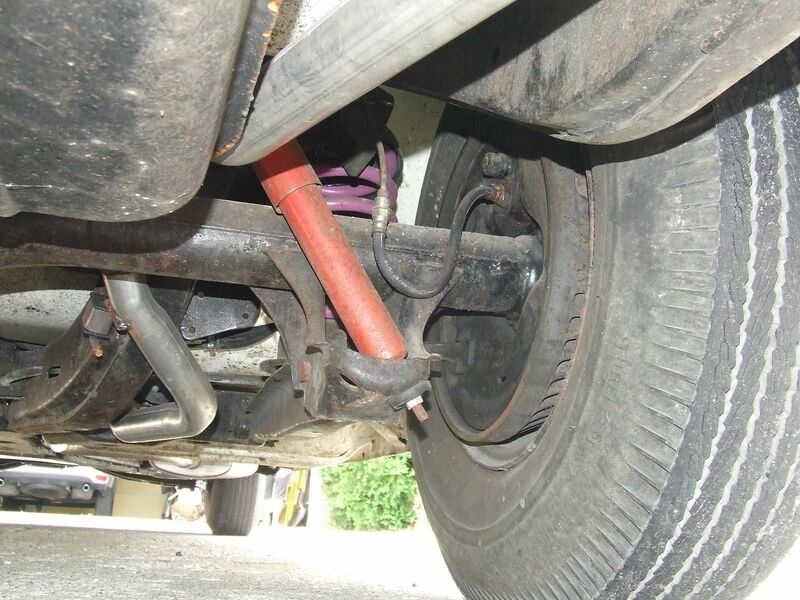 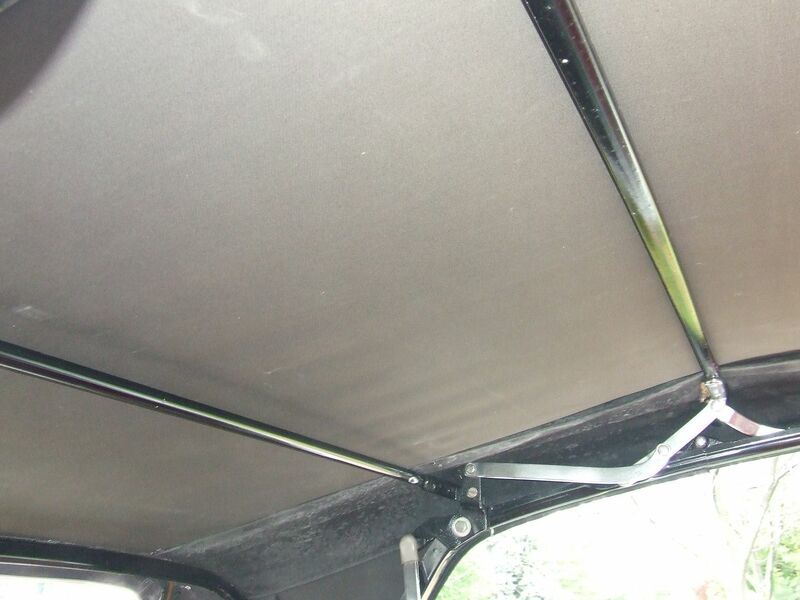 All the exterior chrome and trim have either been redone or replaced and the undercarriage is solid and clean with no issues. 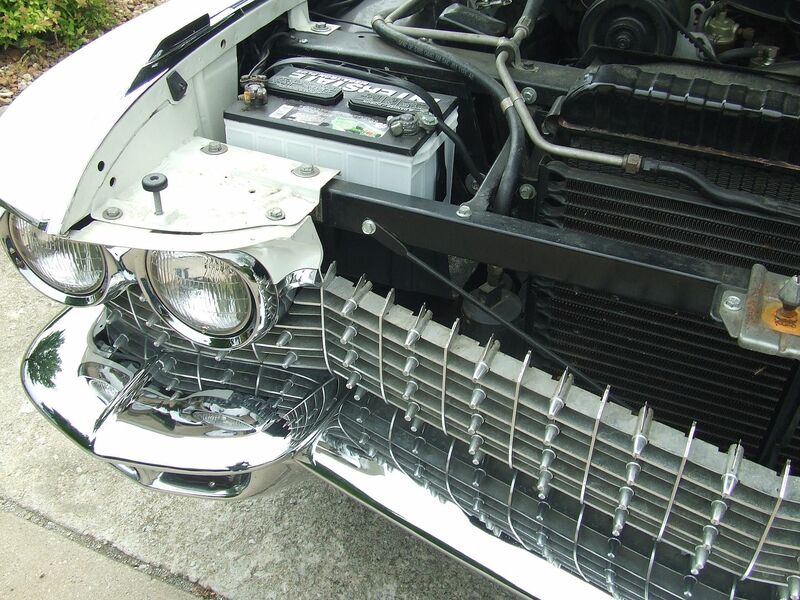 What follows are the details. 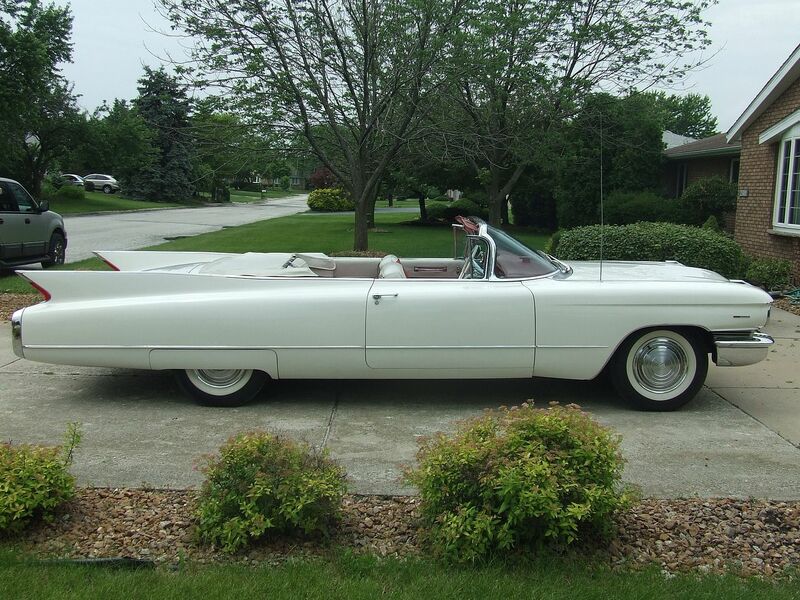 Not a #1 show car, but a nice example of one of the last Classic Cadillac convertibles. 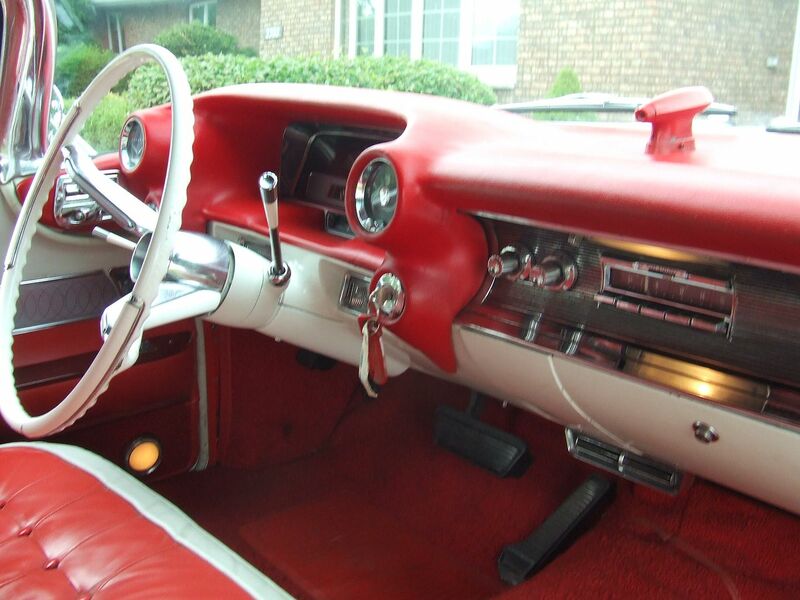 The lights, signals, gages, windows, seat, top, radio and blower motor are fully operational. 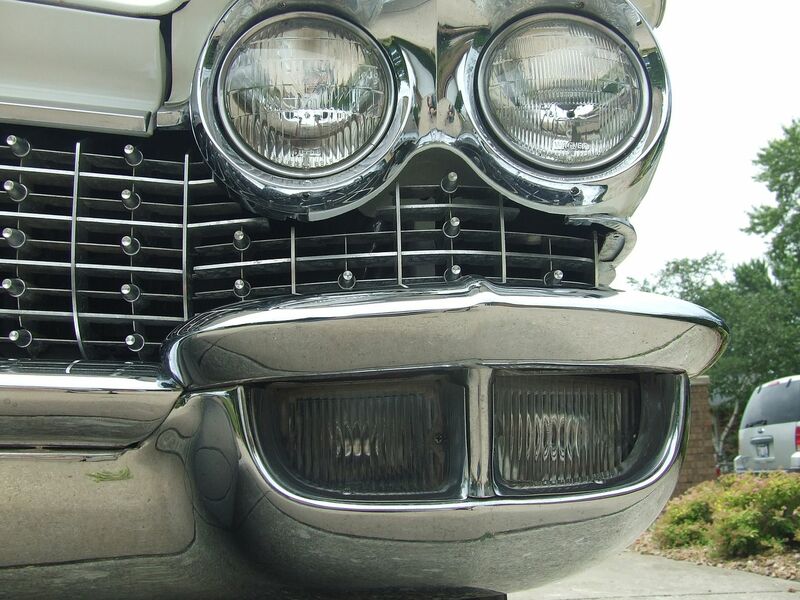 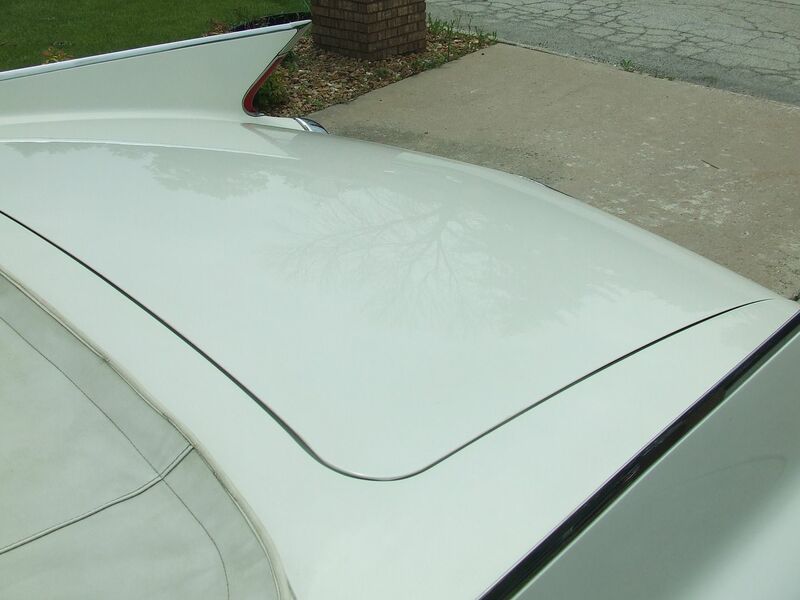 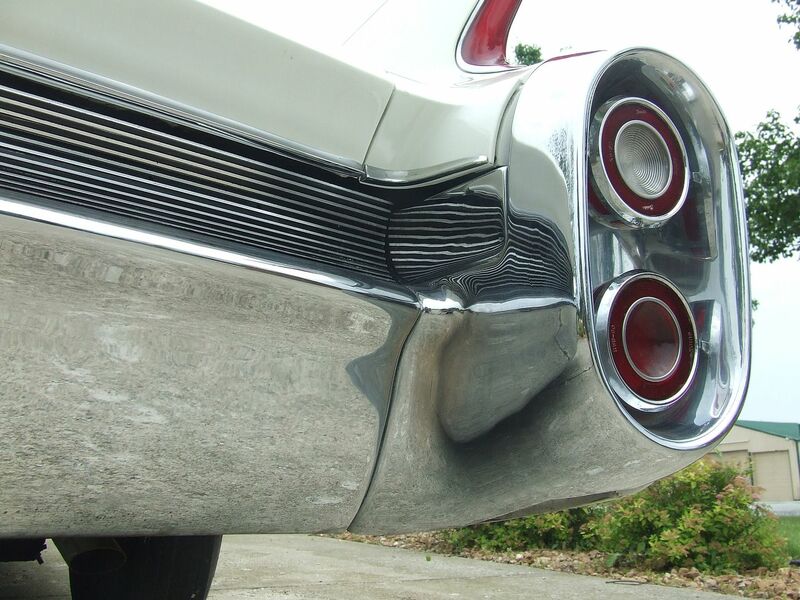 The car will be a proud addition for any Cadillac collector. 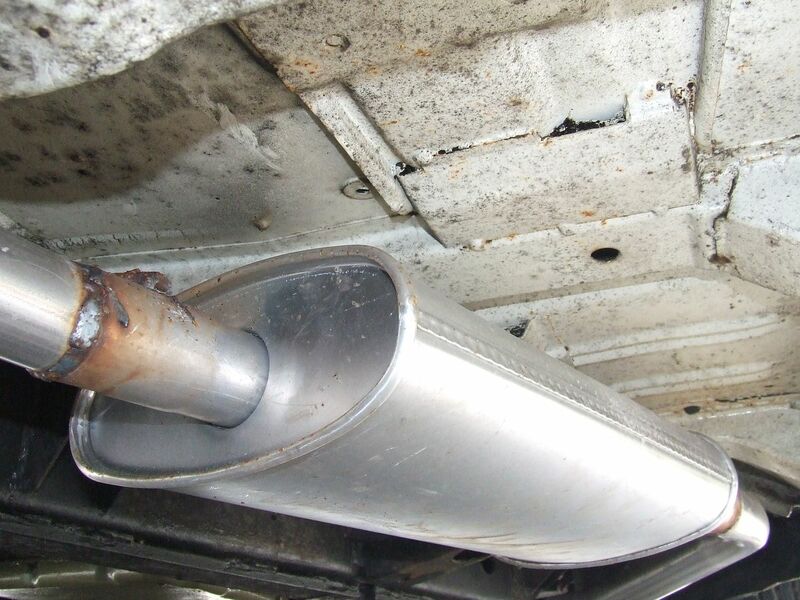 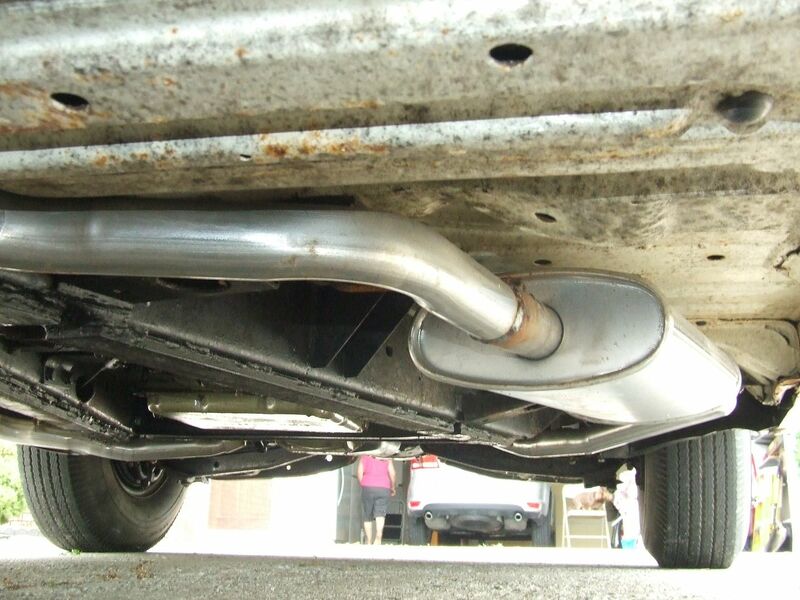 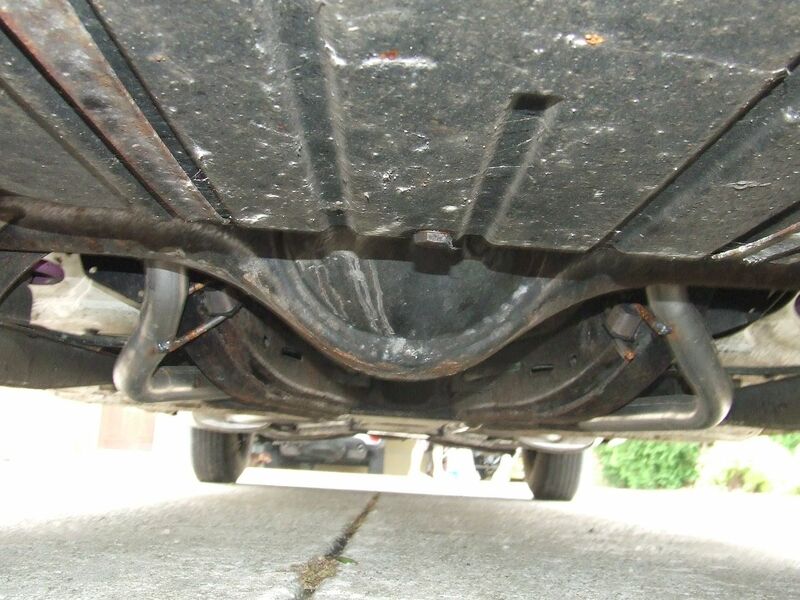 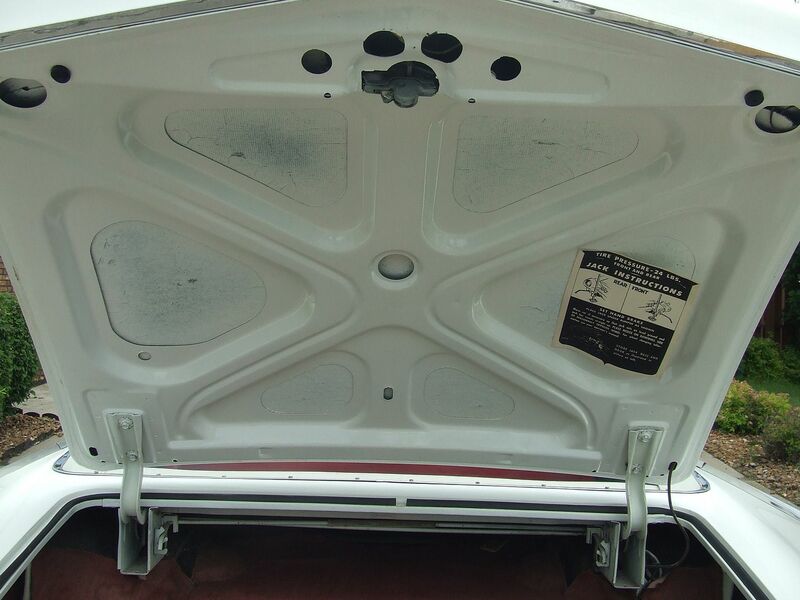 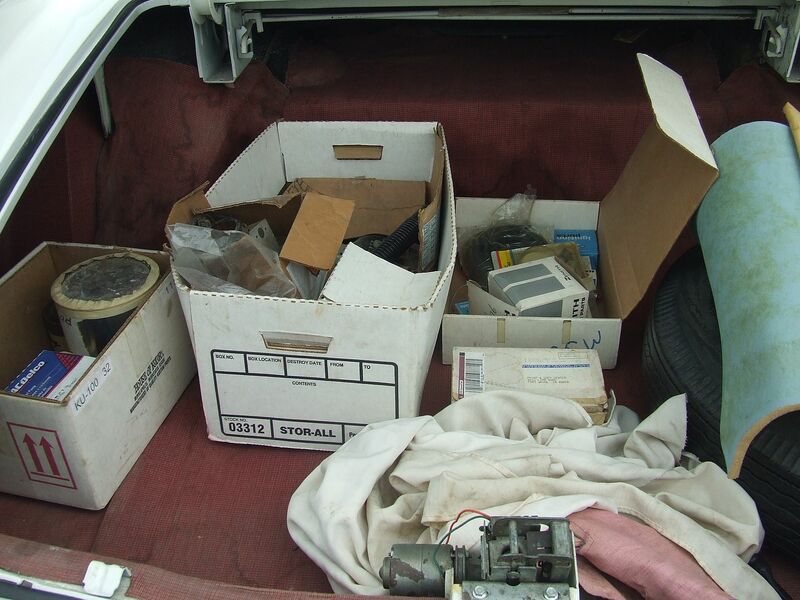 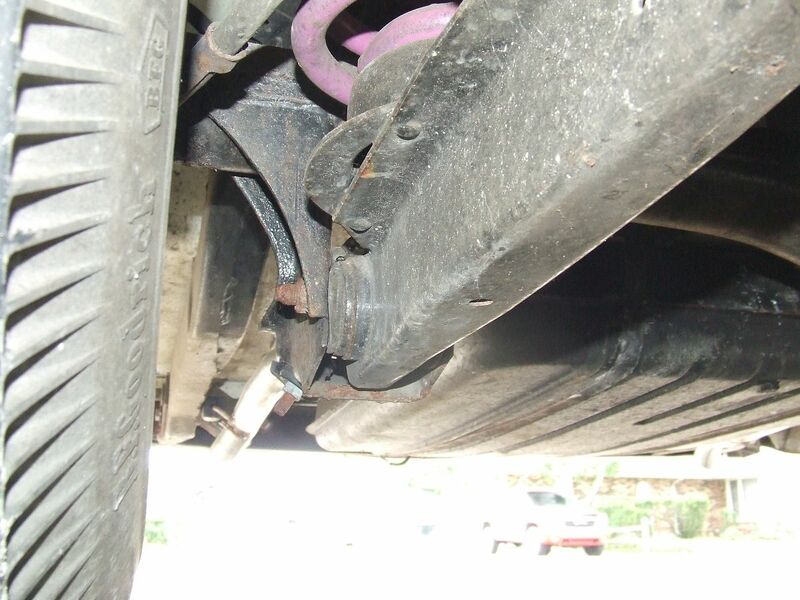 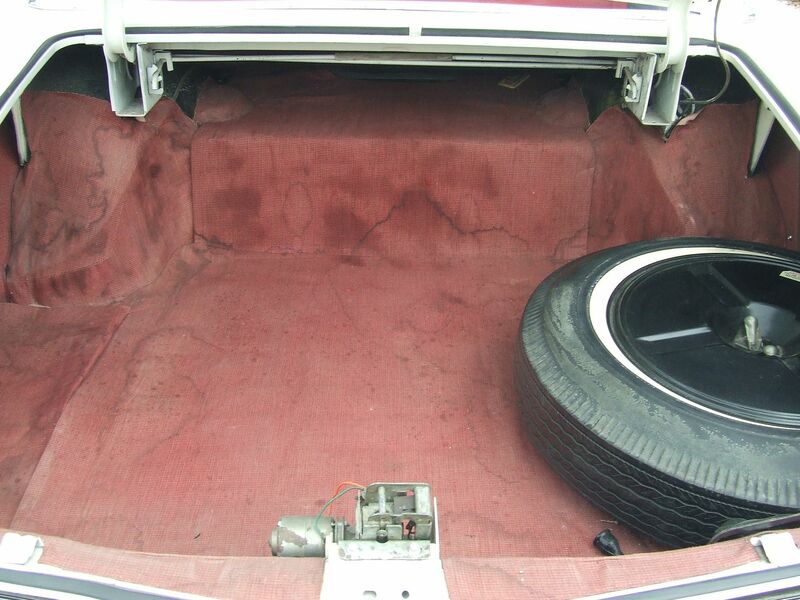 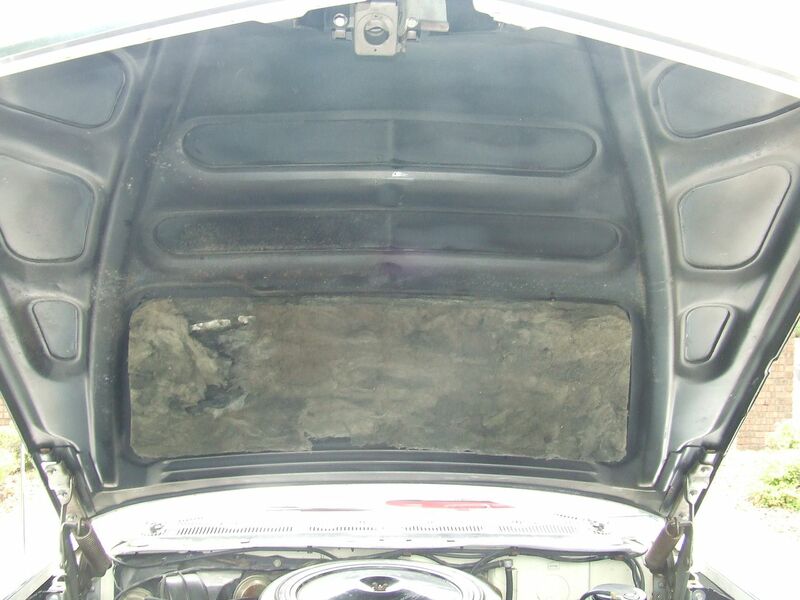 Included in the sale will be some spare parts shown in the trunk. 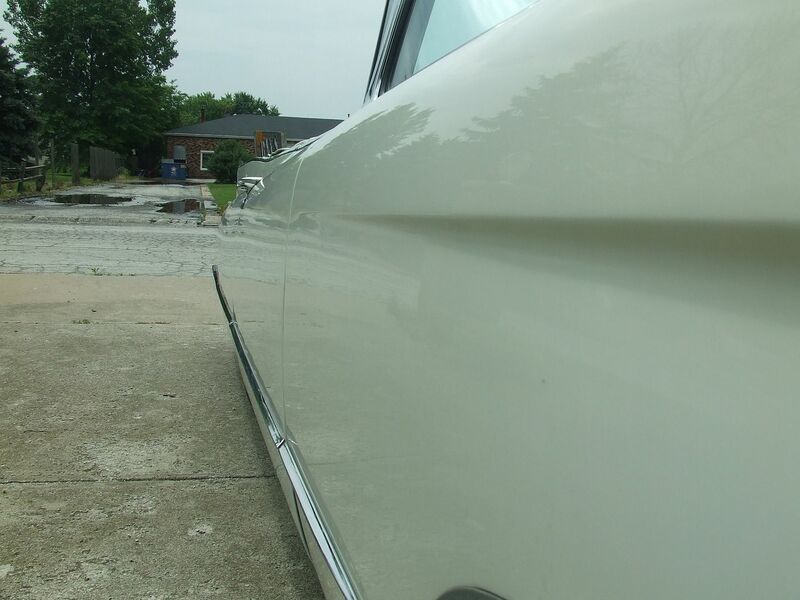 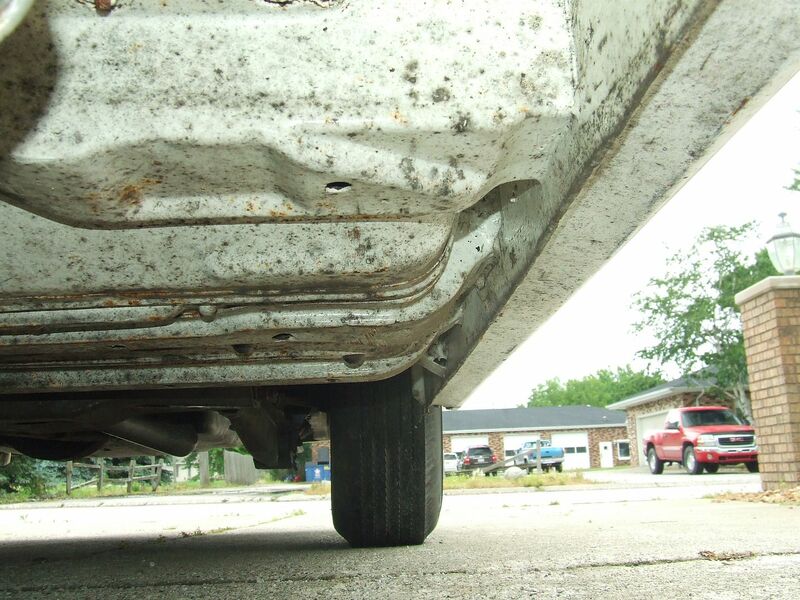 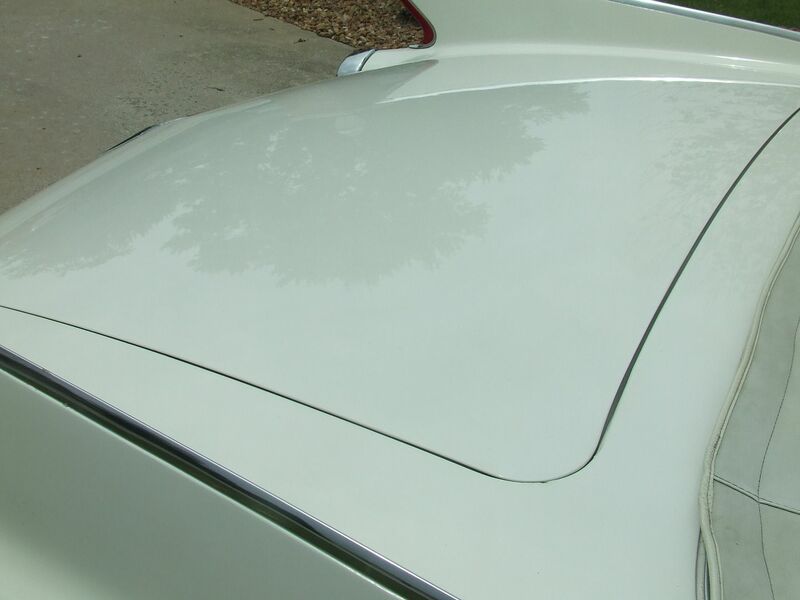 Please remember that this car is 54 years old and not perfect. 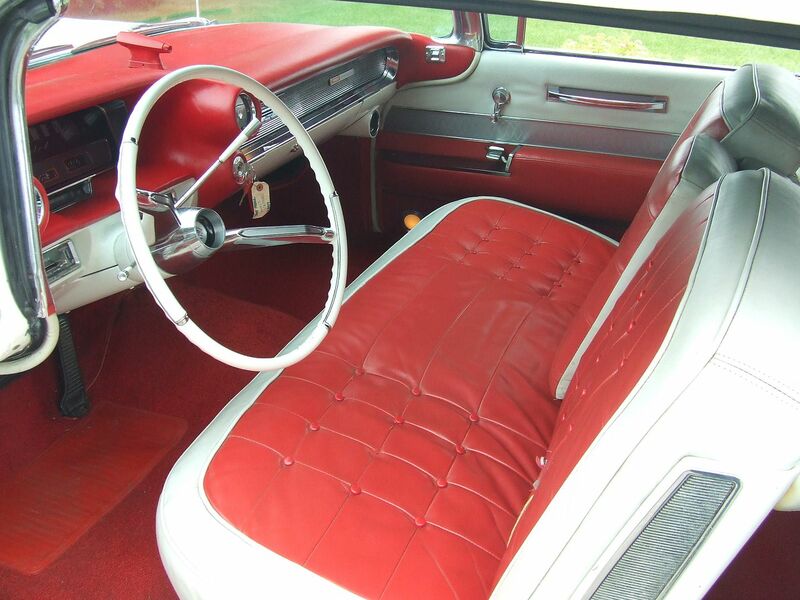 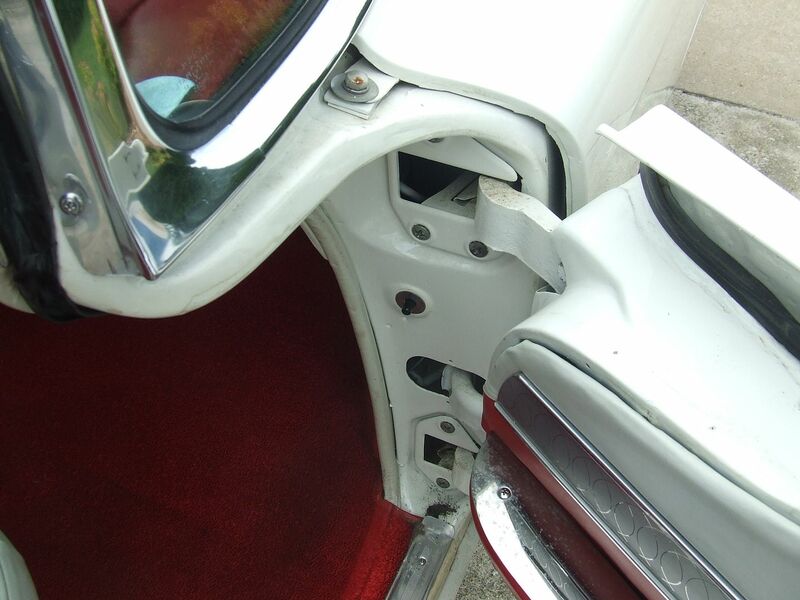 The front seat drivers side is missing a button, the a/c, wipers and clock are inoperable.